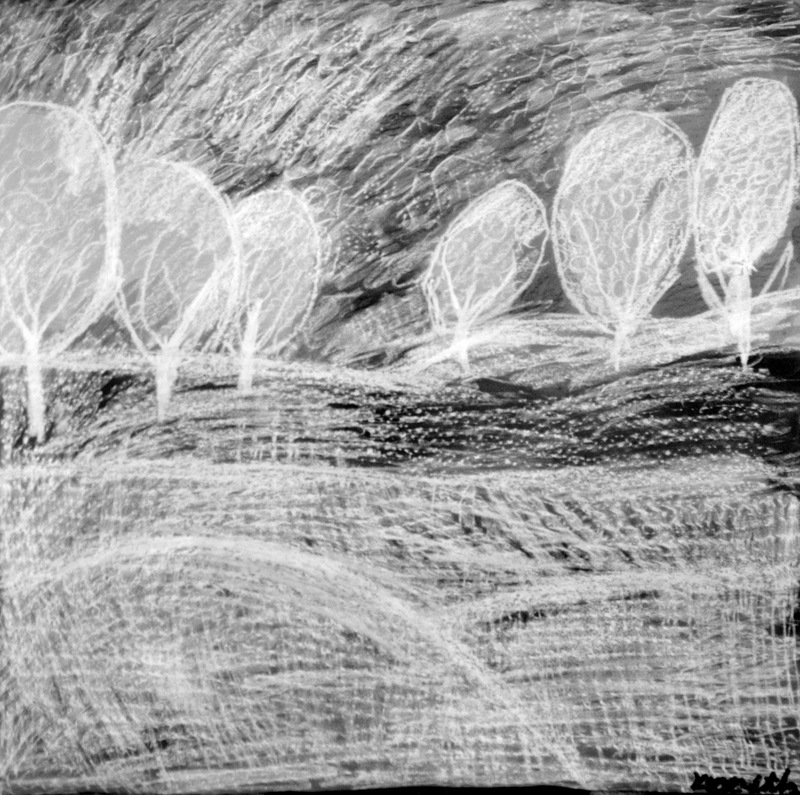 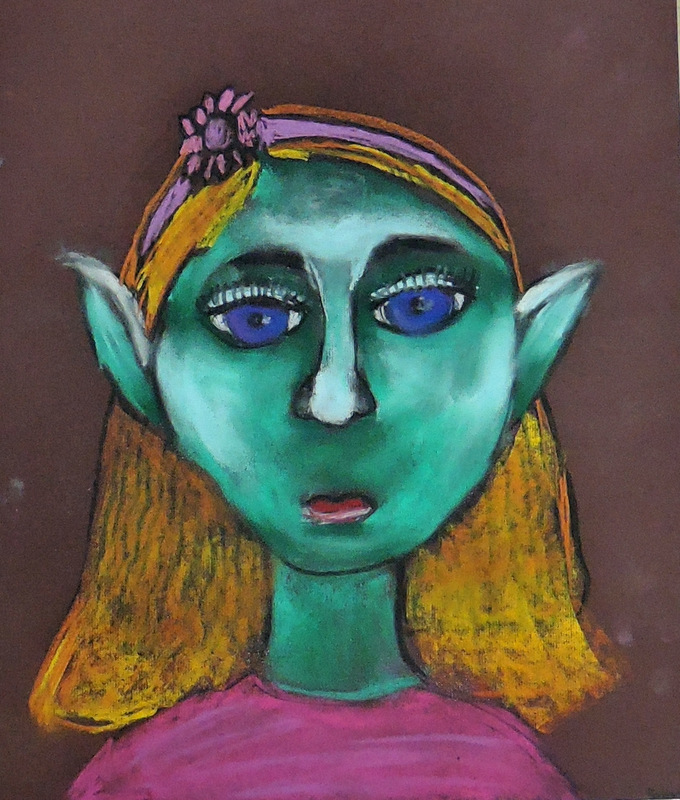 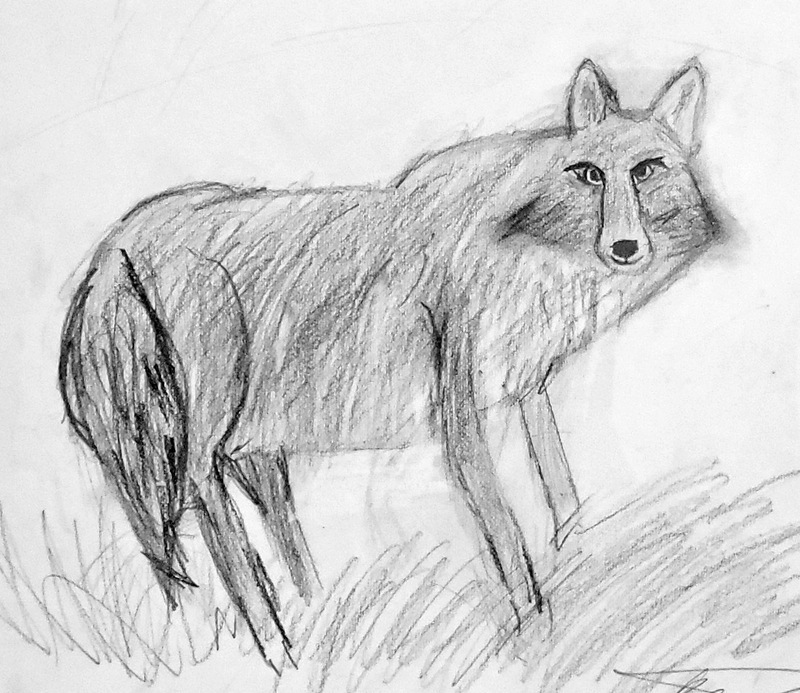 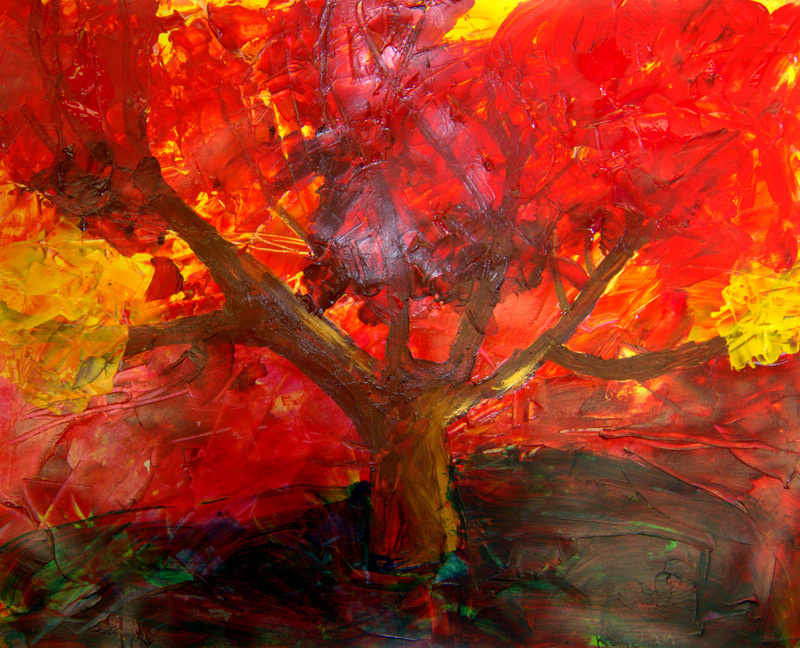 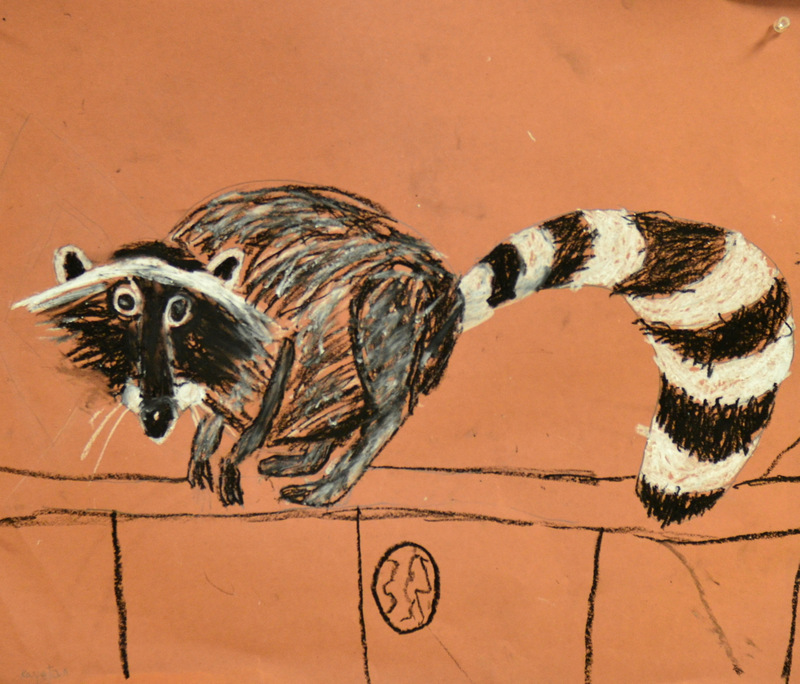 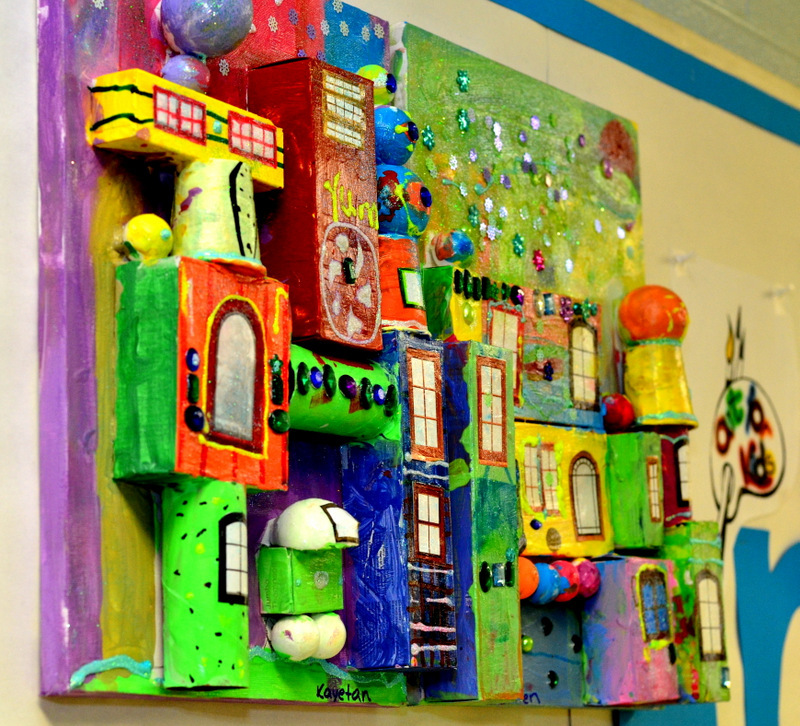 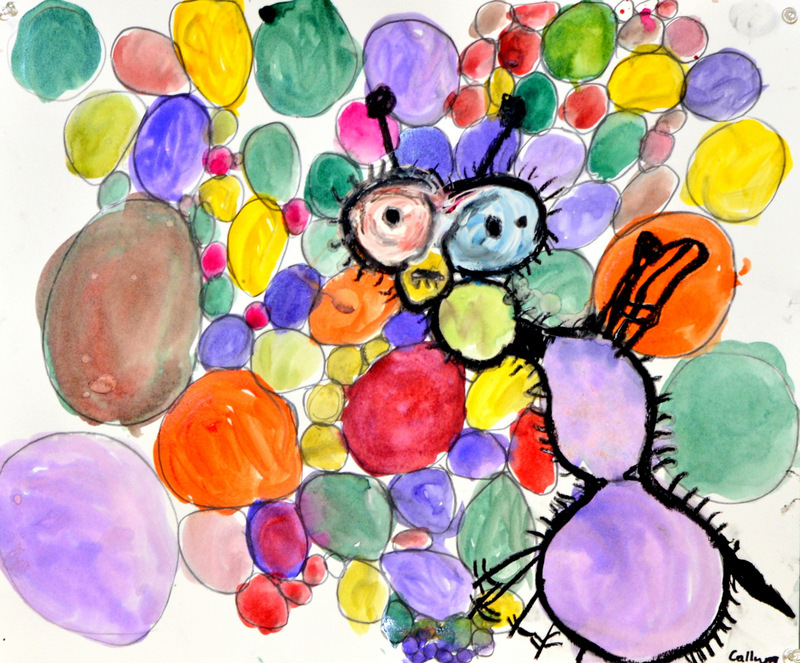 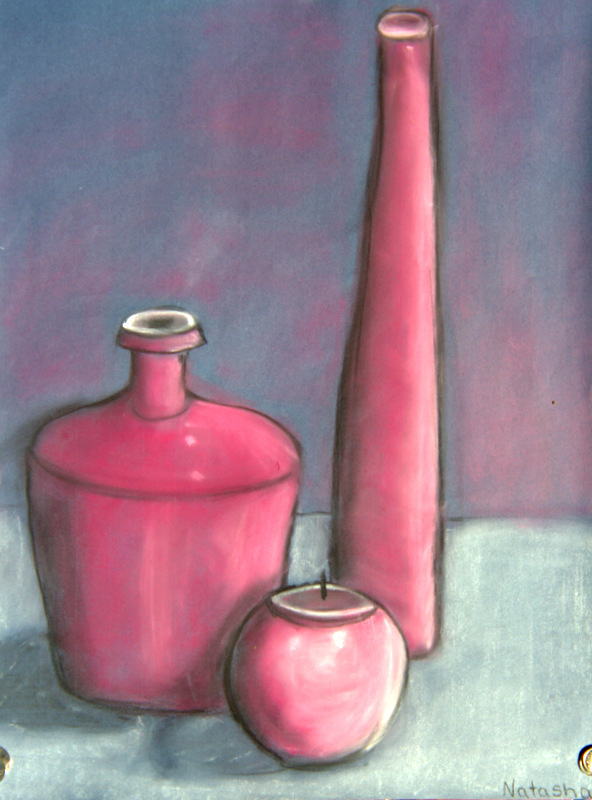 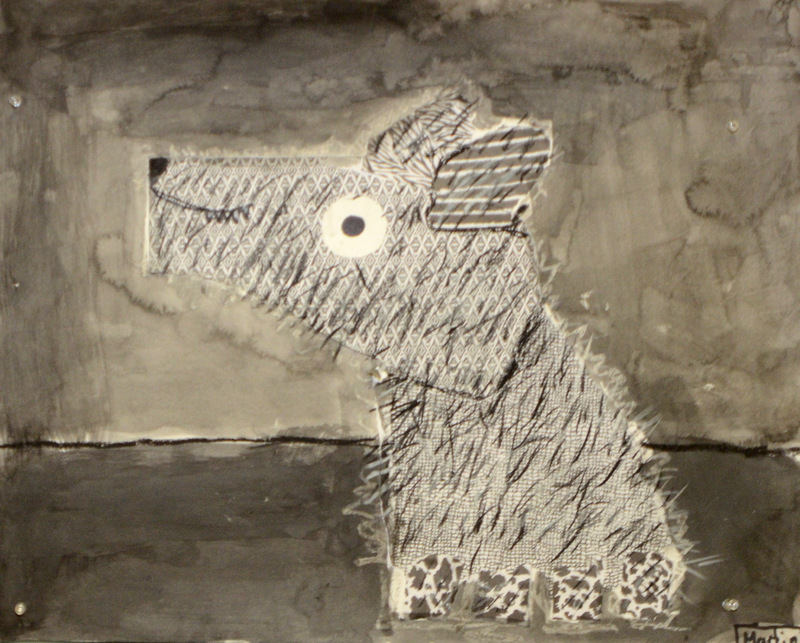 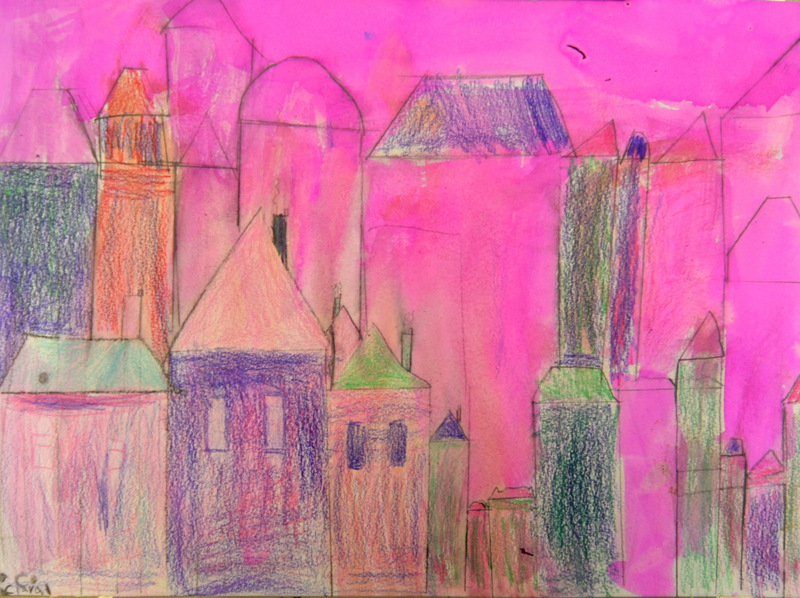 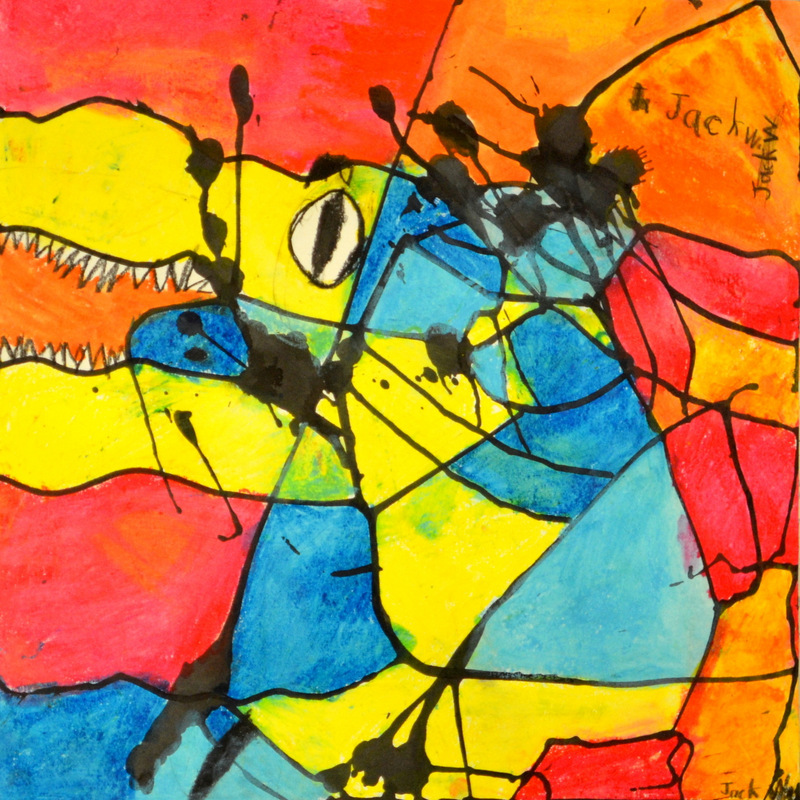 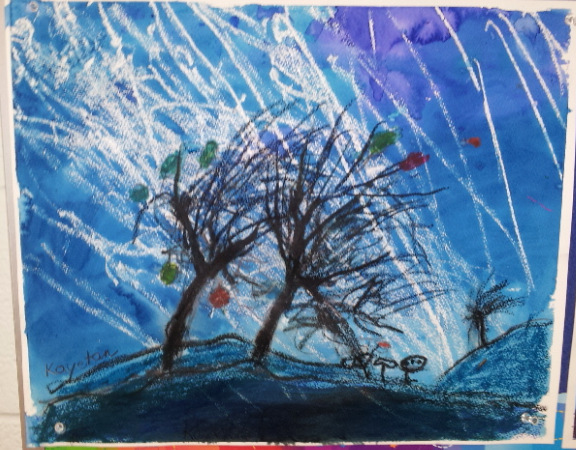 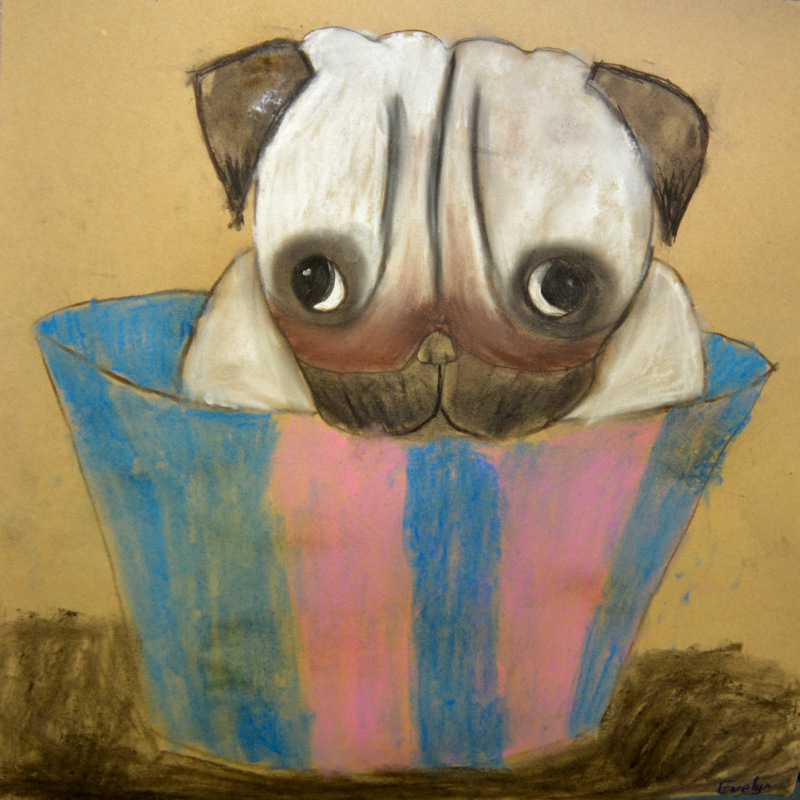 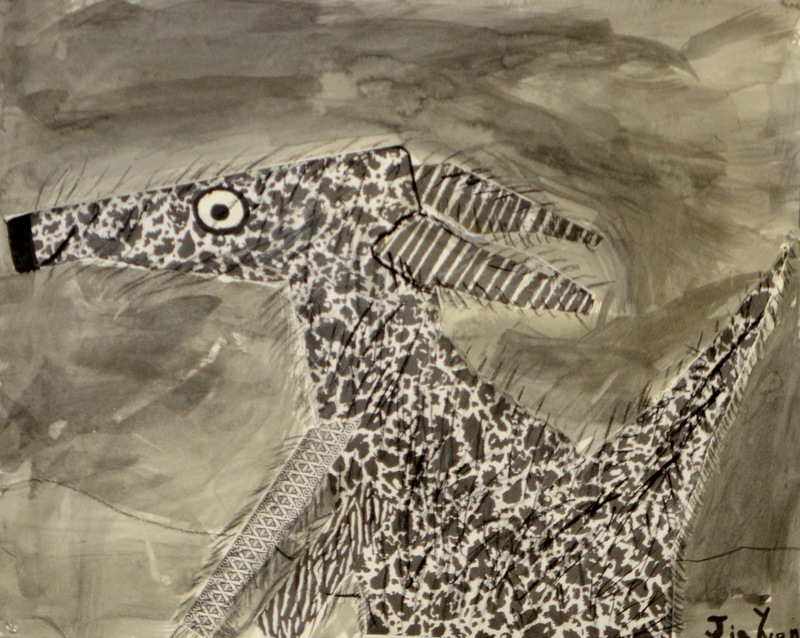 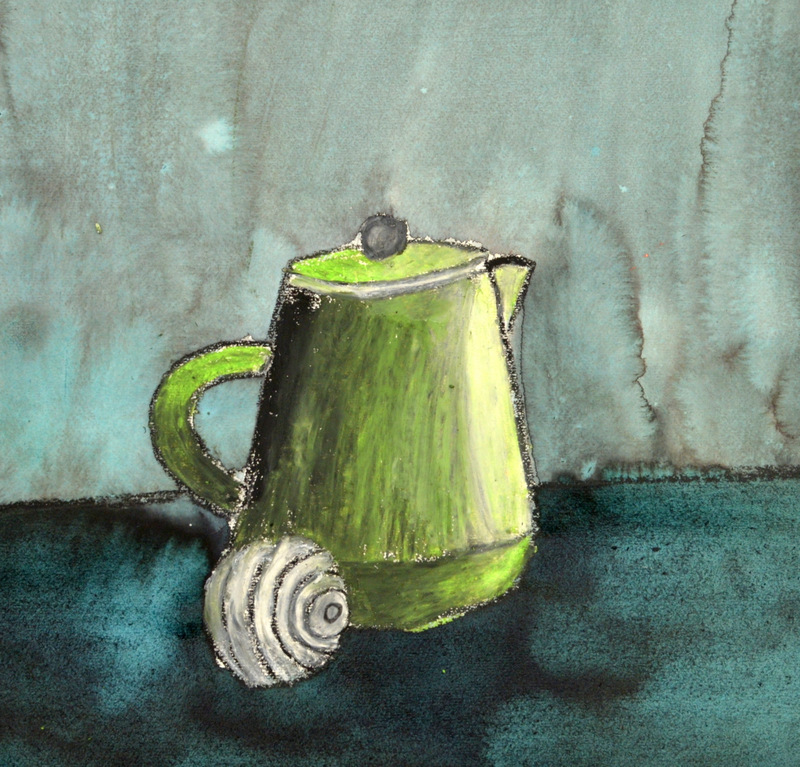 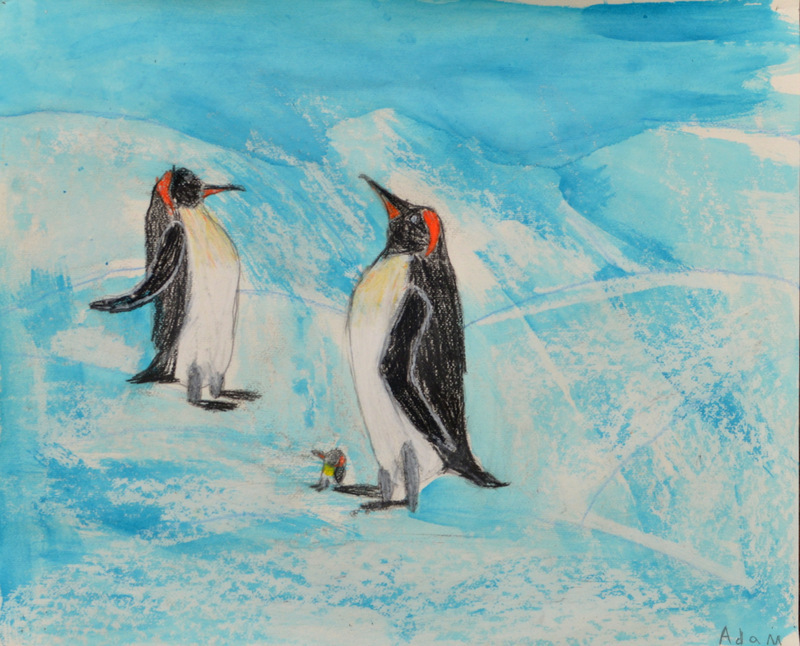 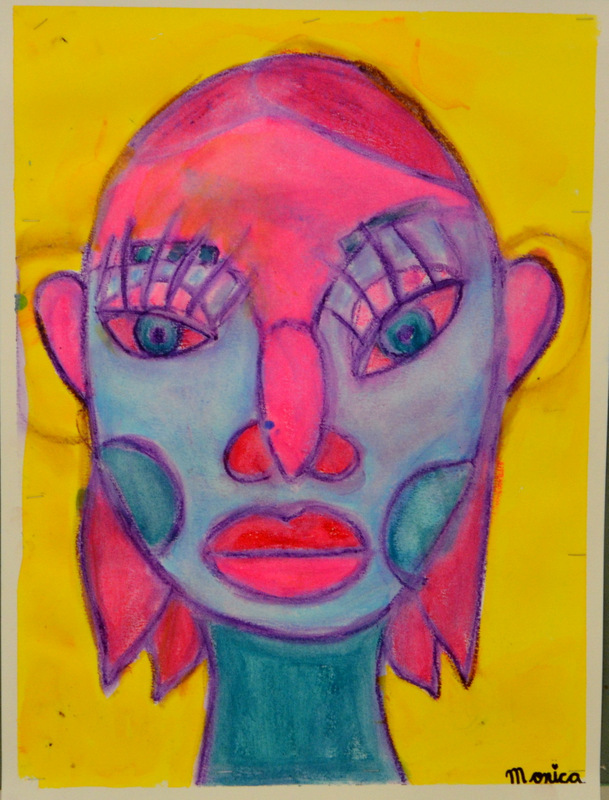 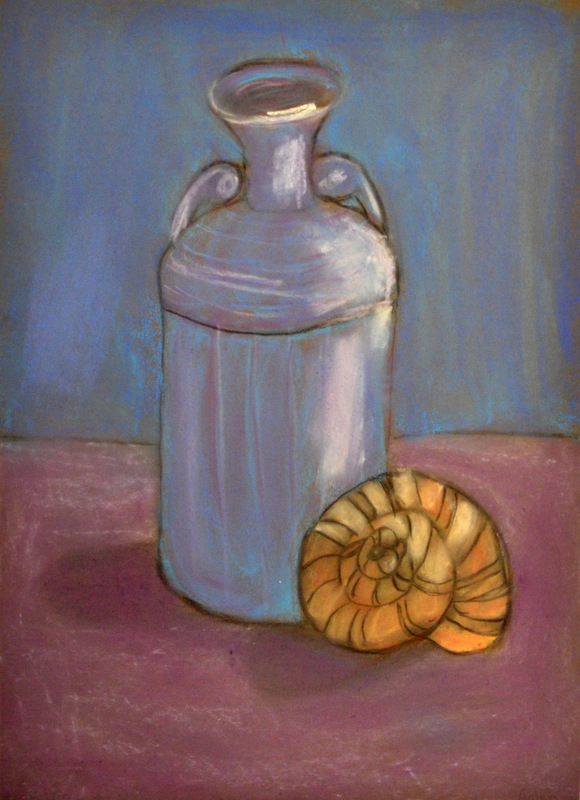 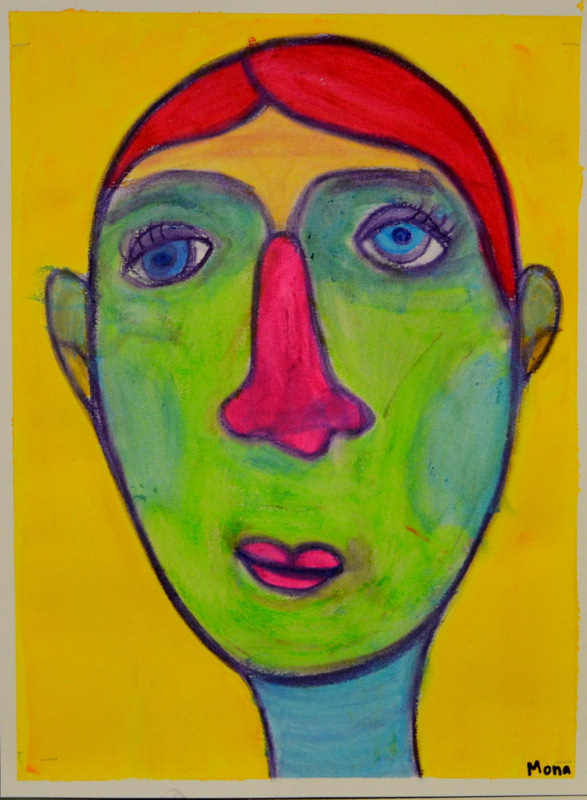 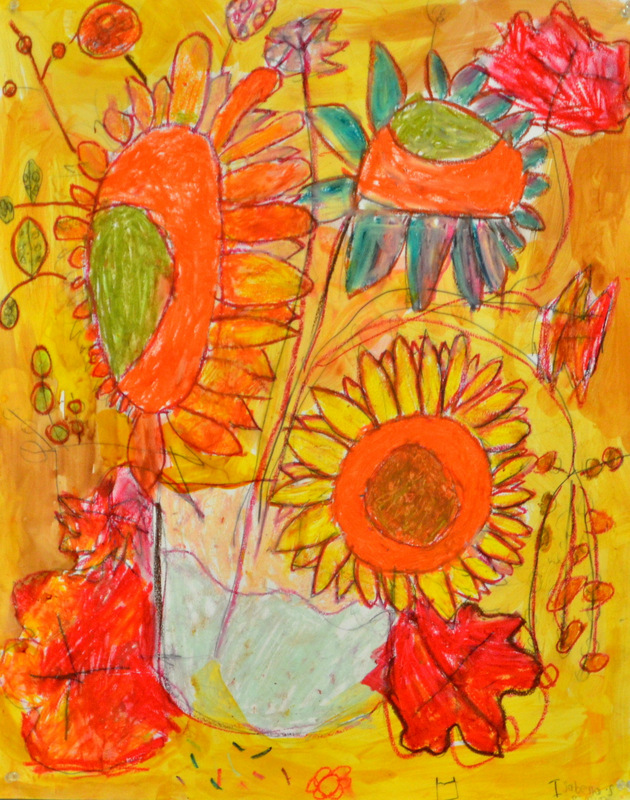 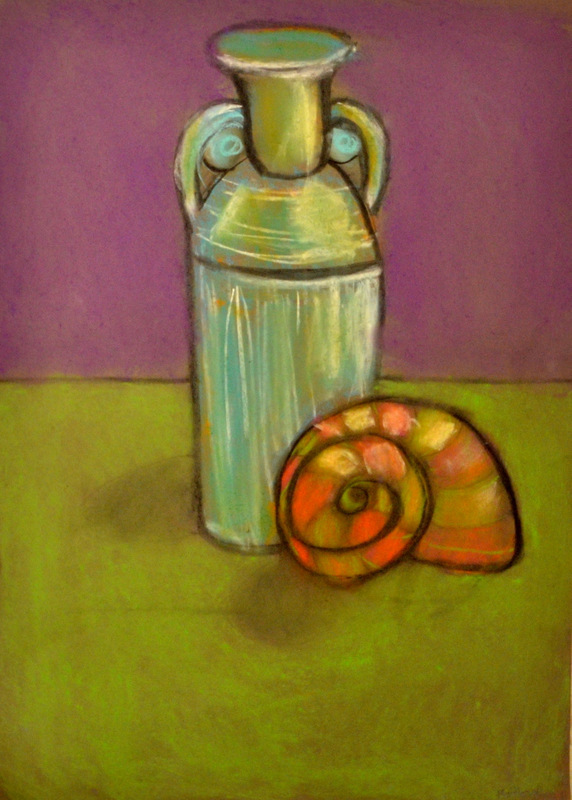 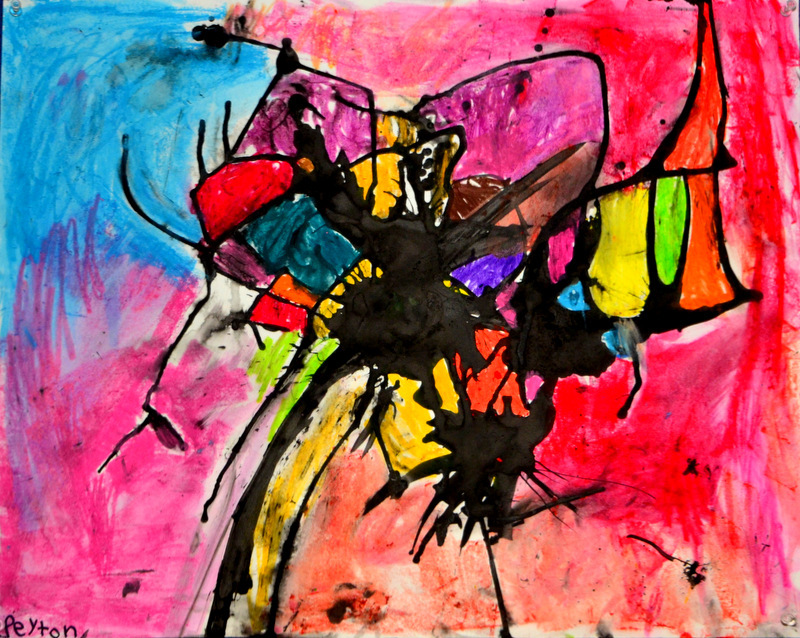 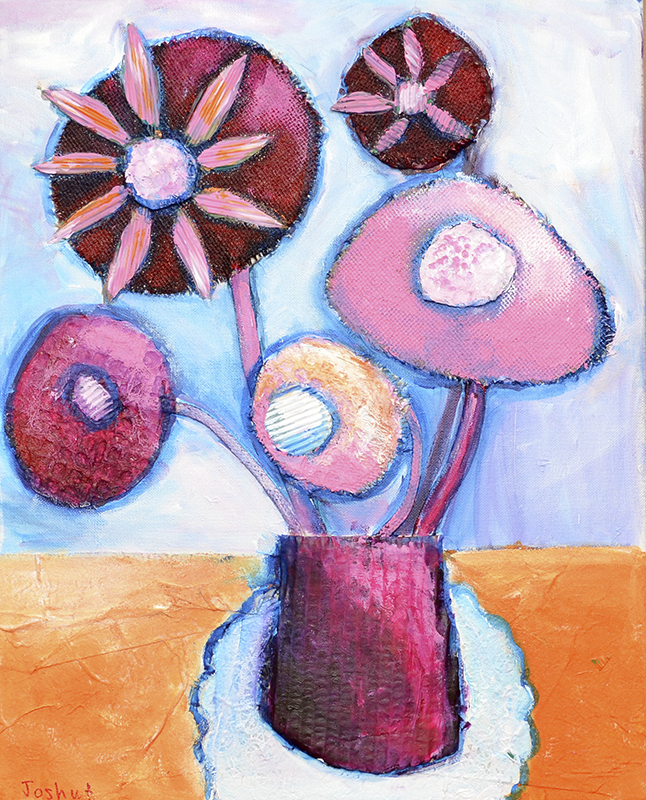 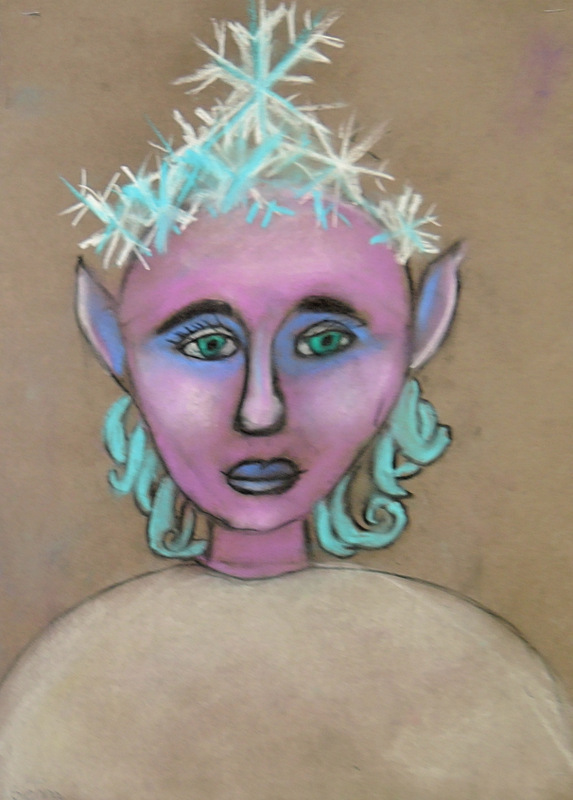 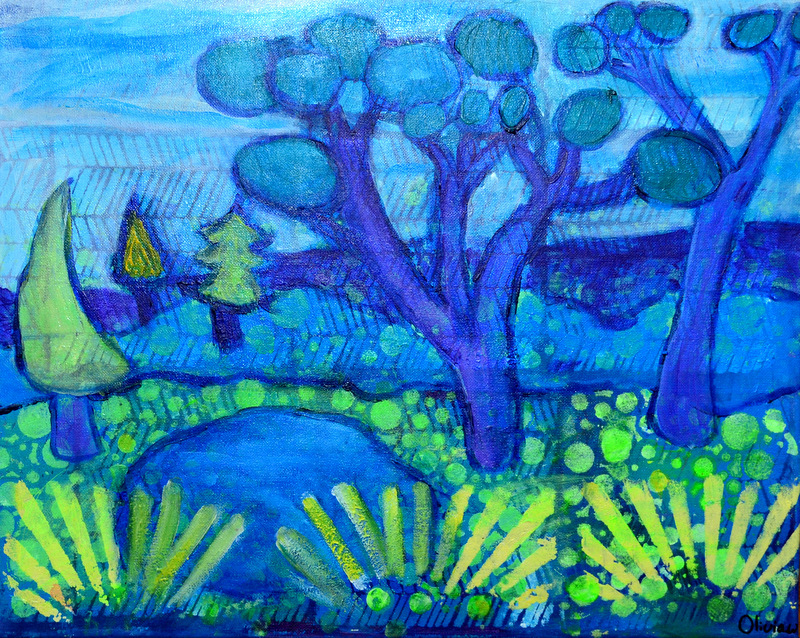 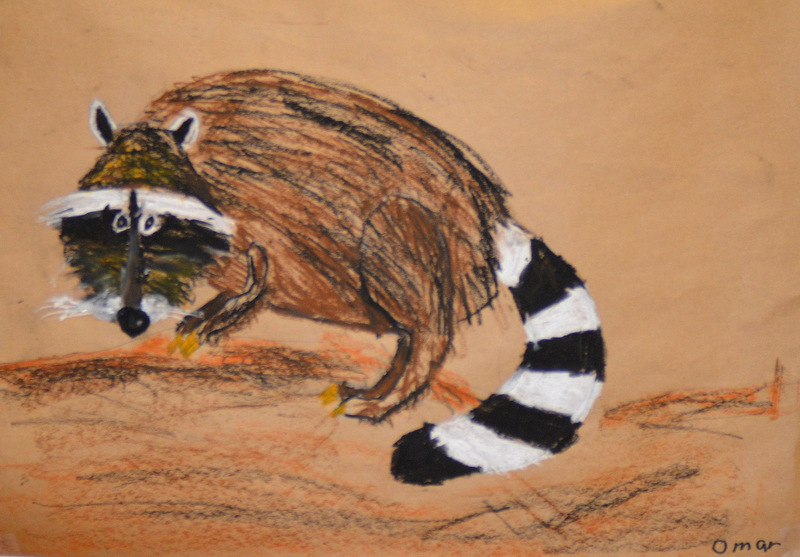 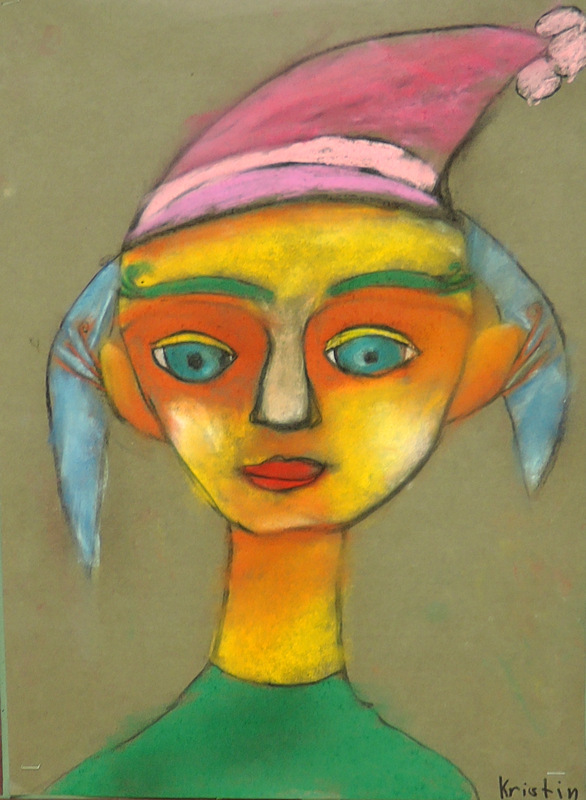 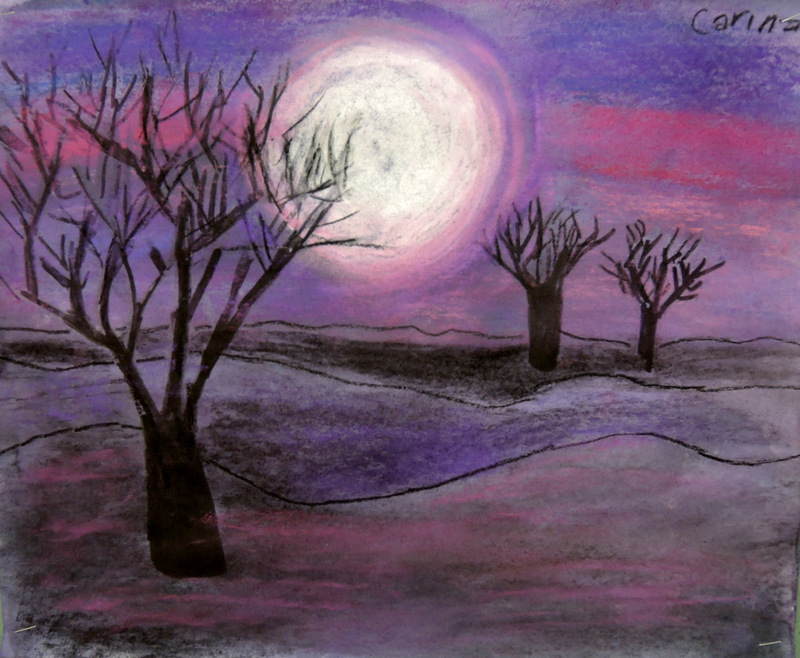 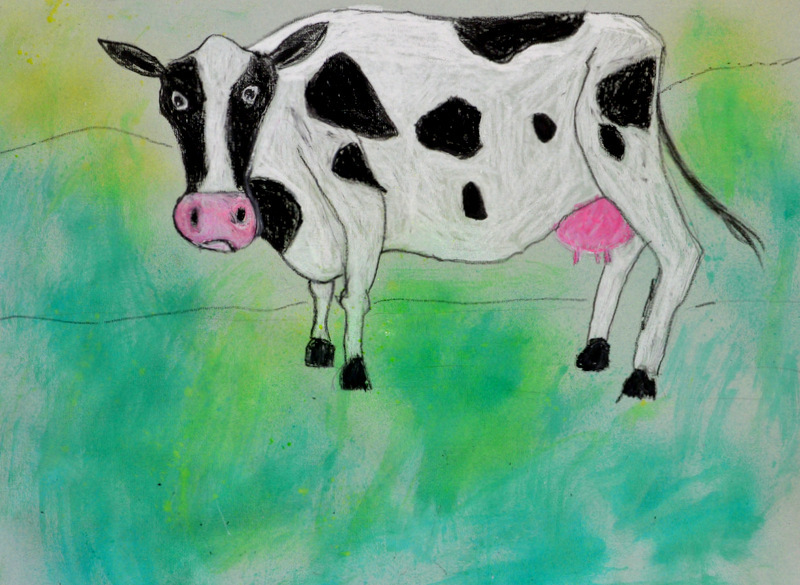 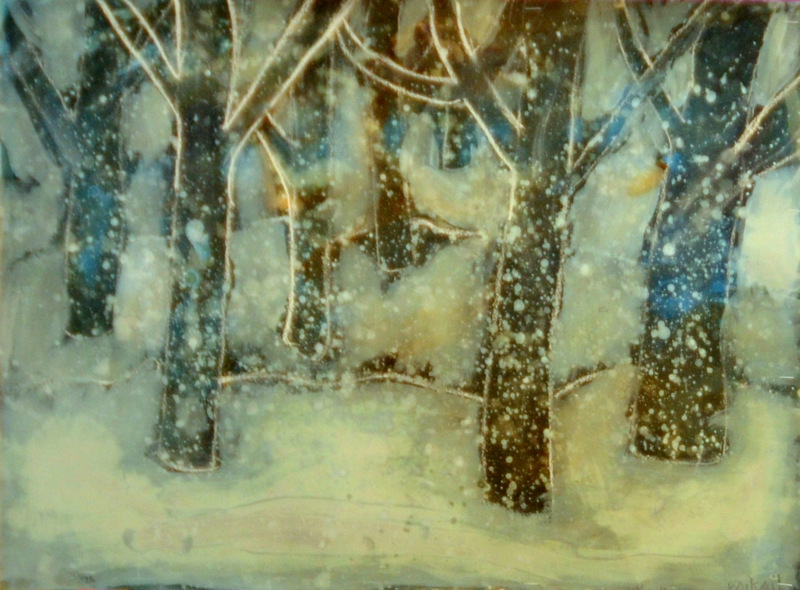 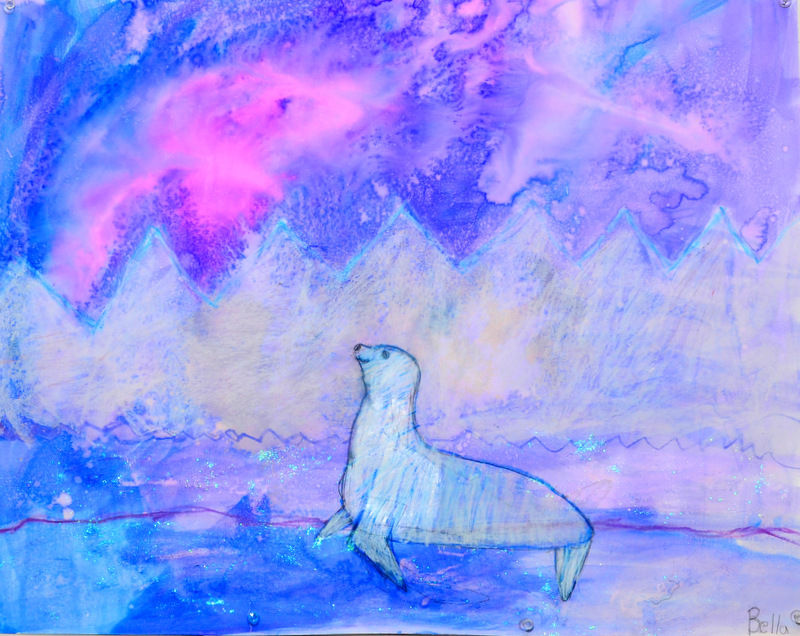 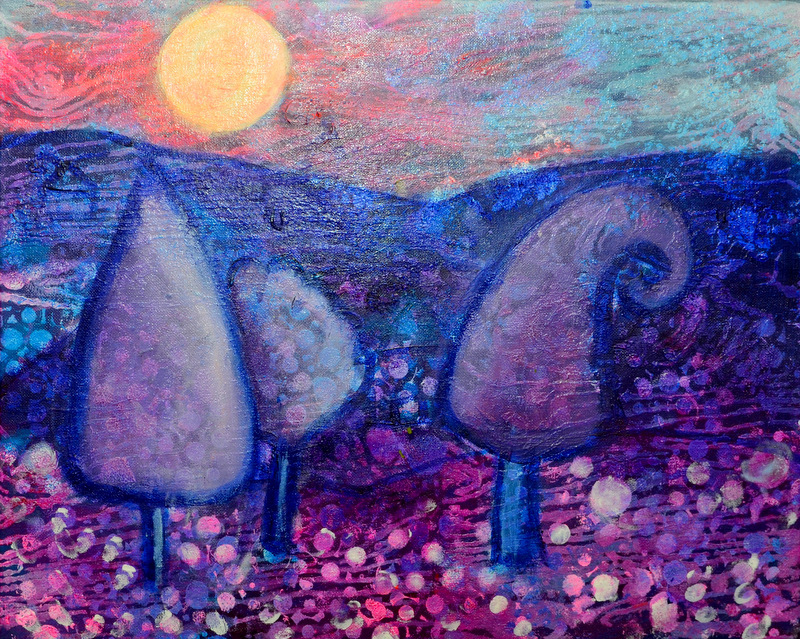 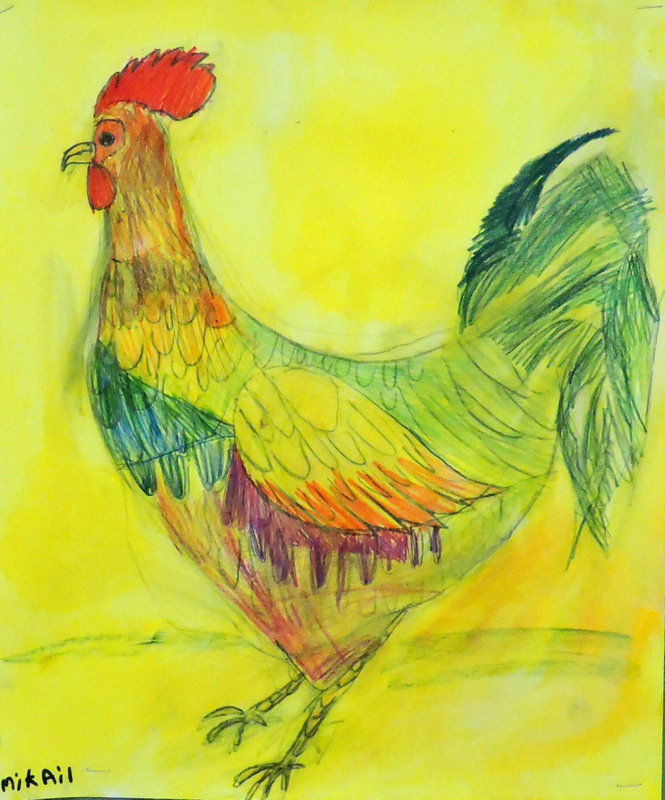 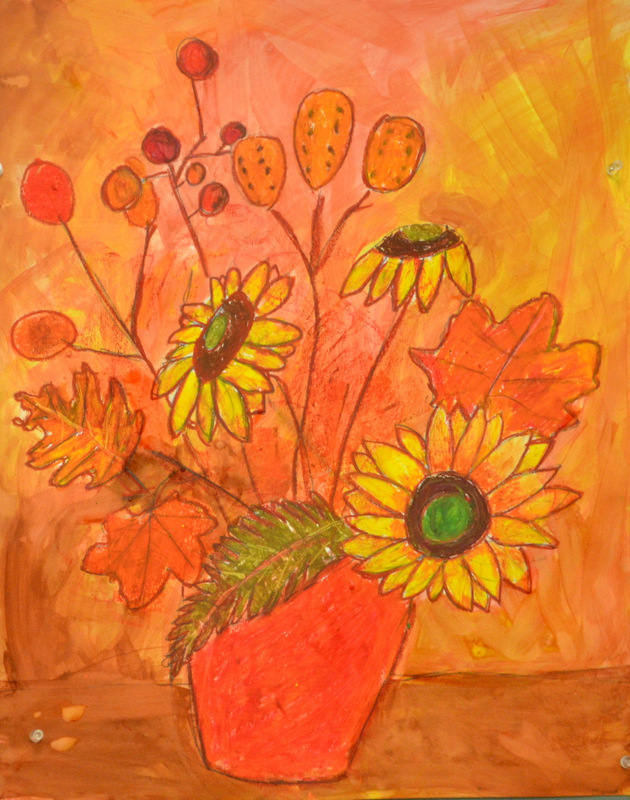 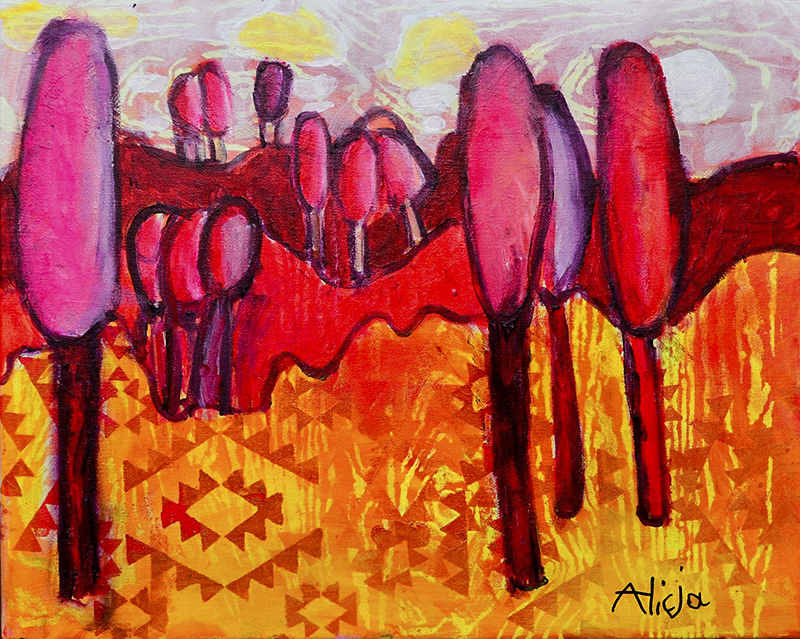 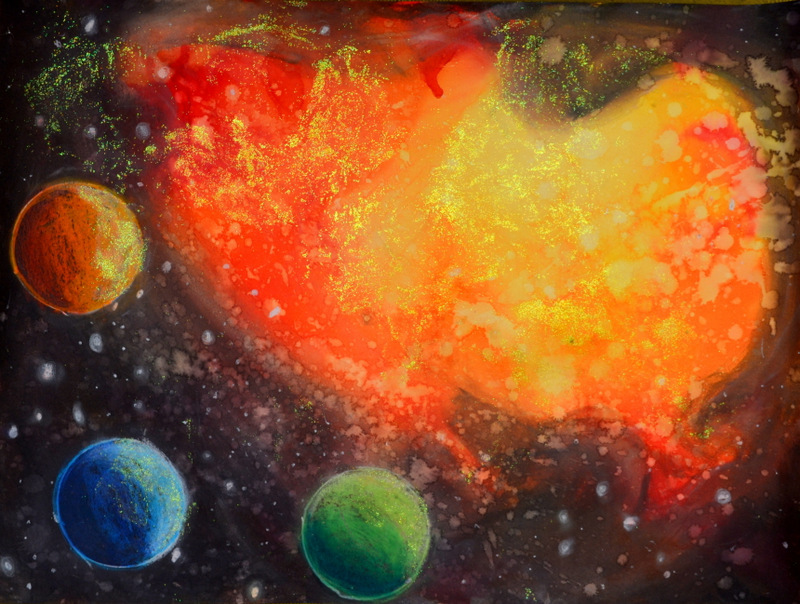 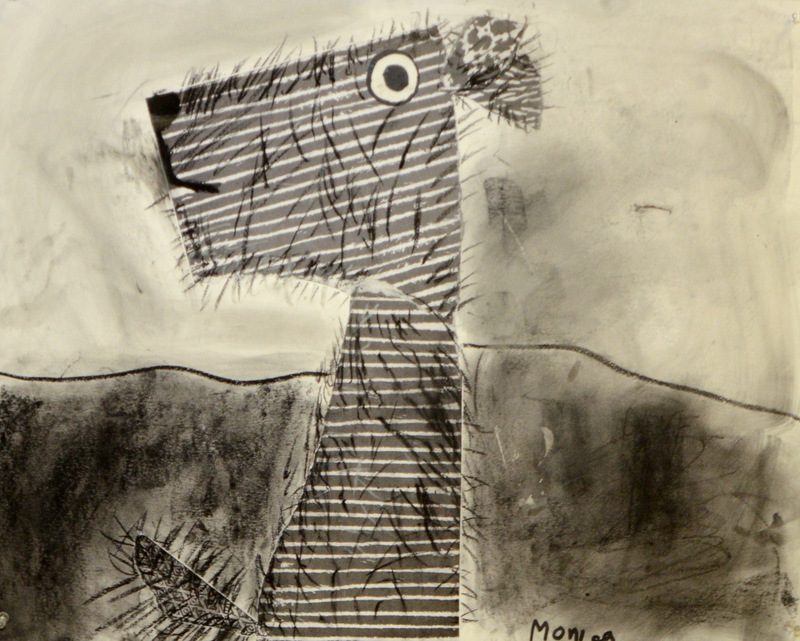 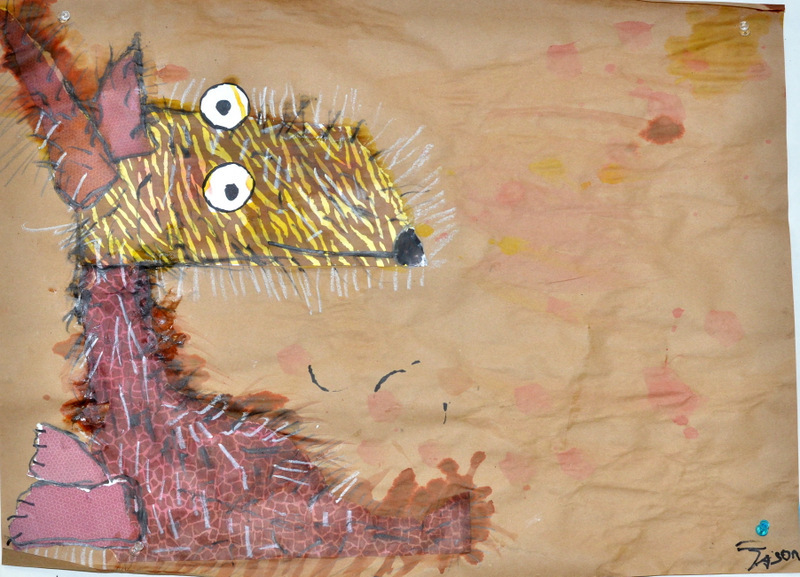 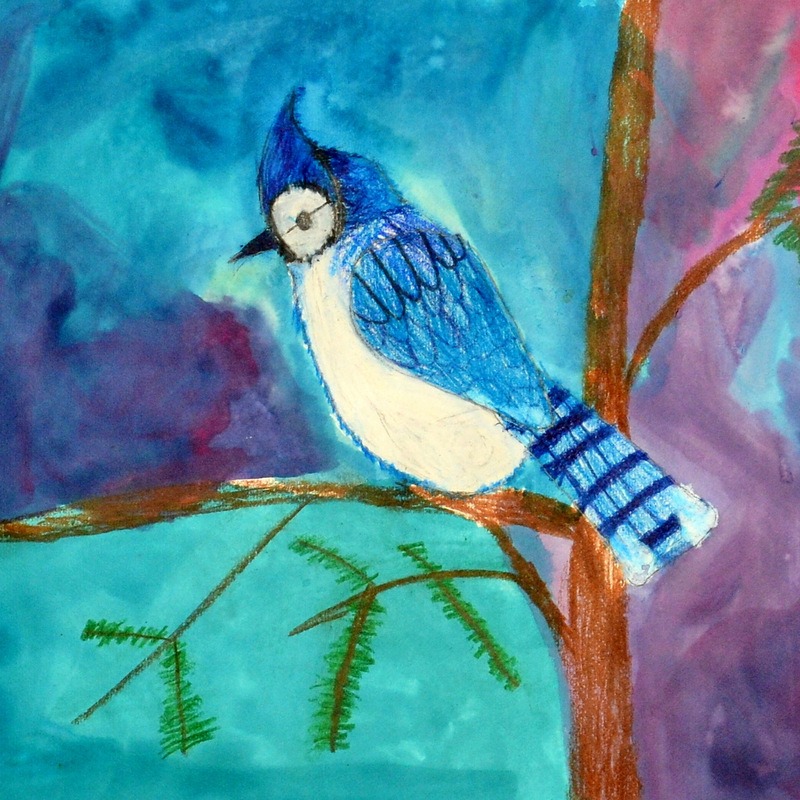 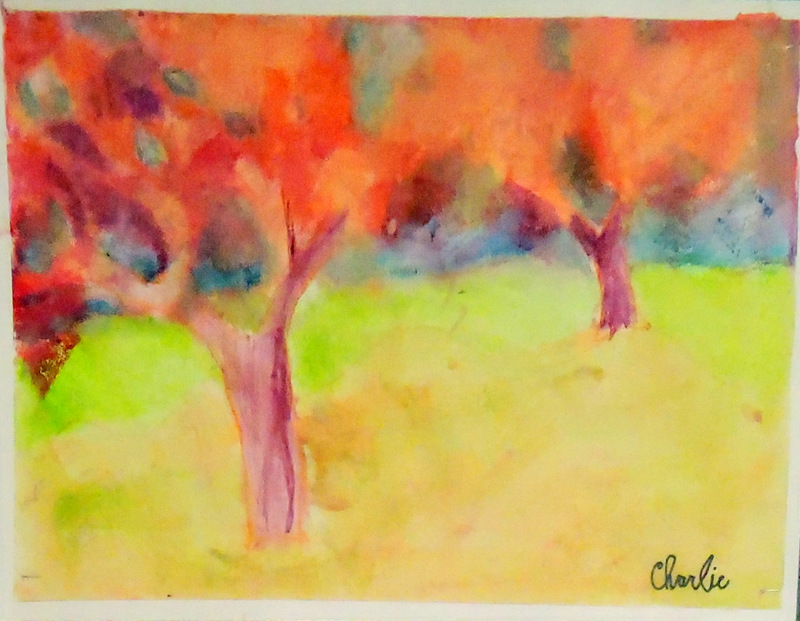 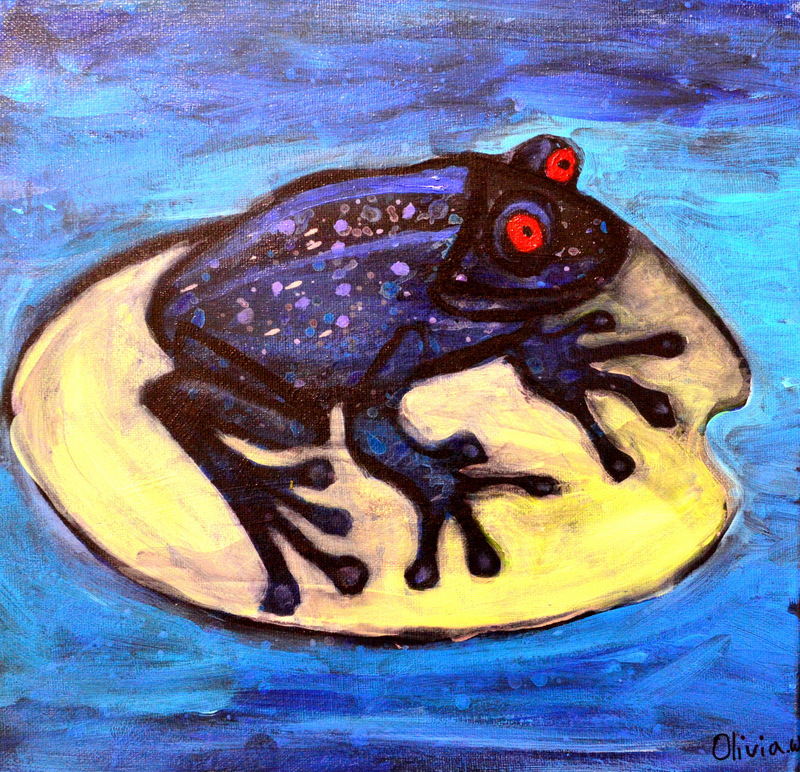 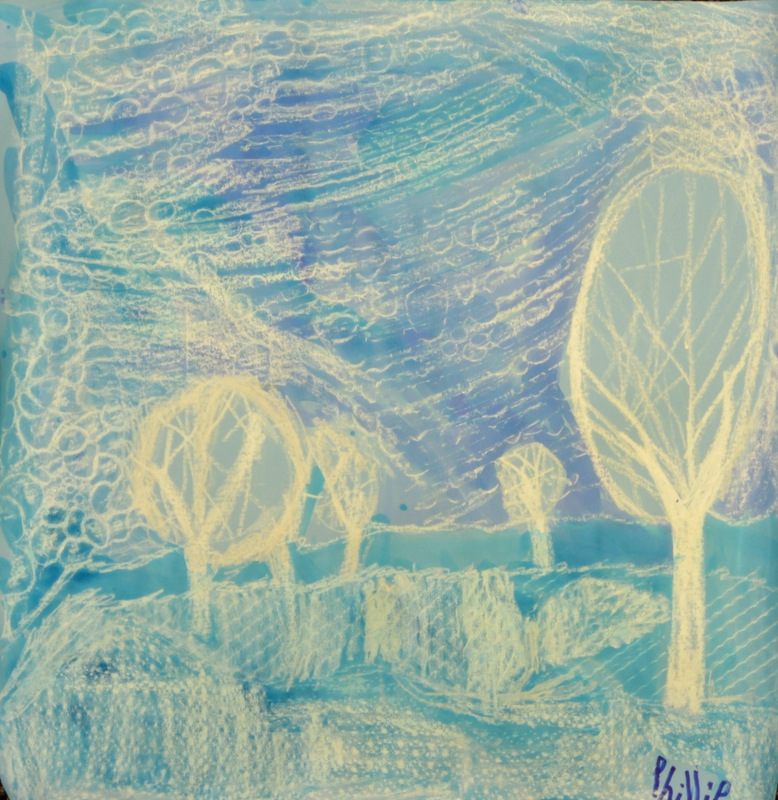 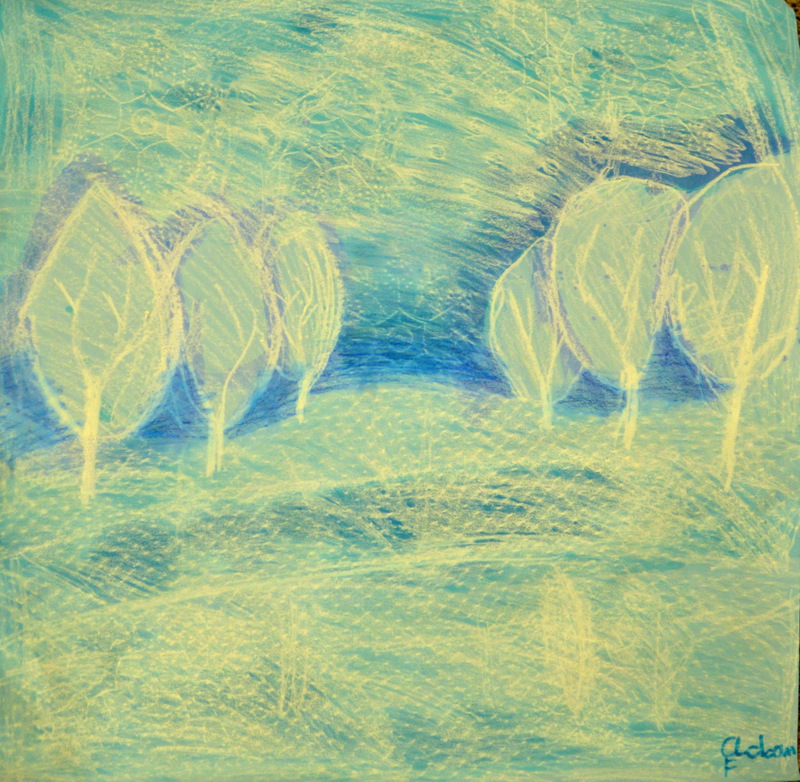 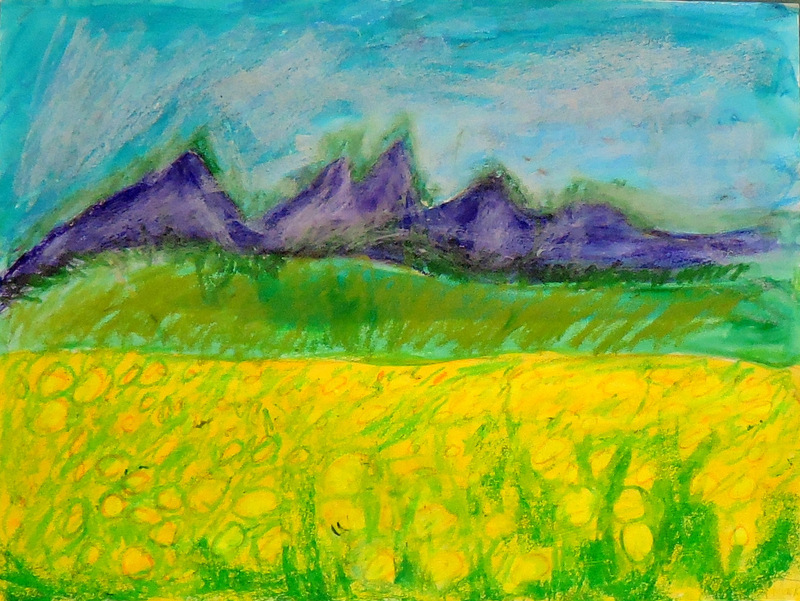 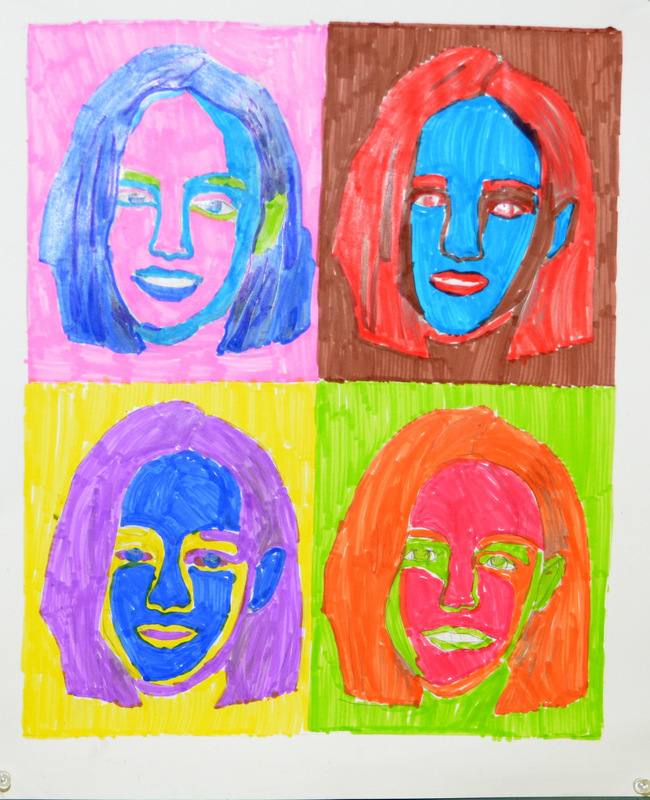 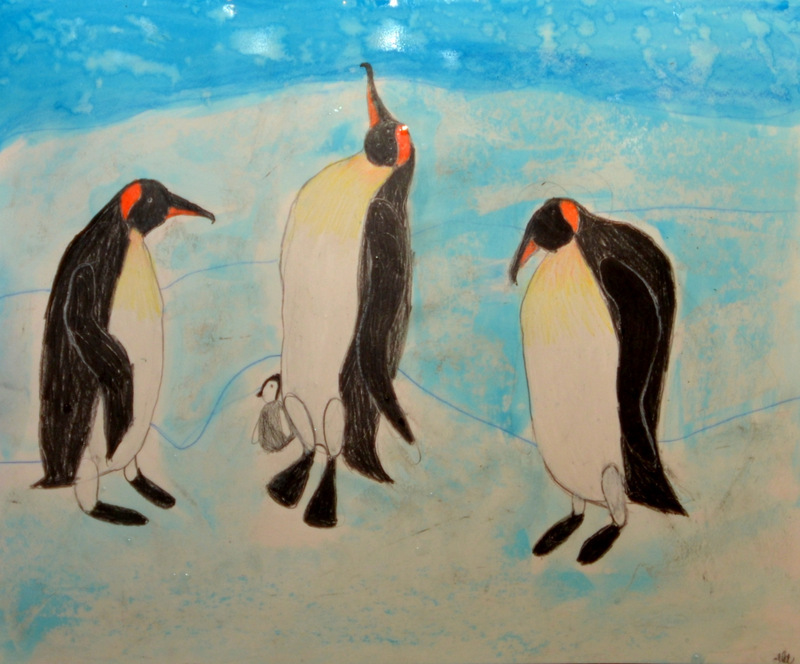 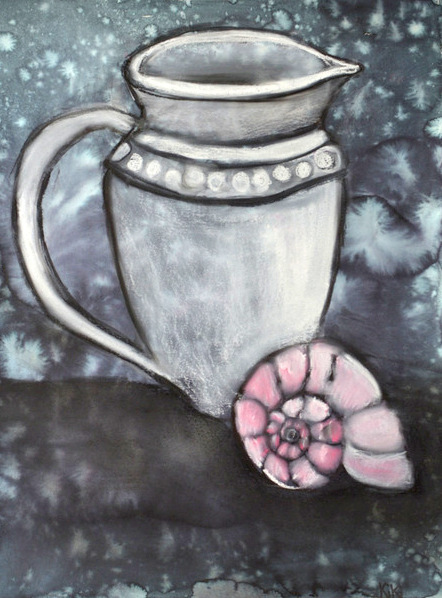 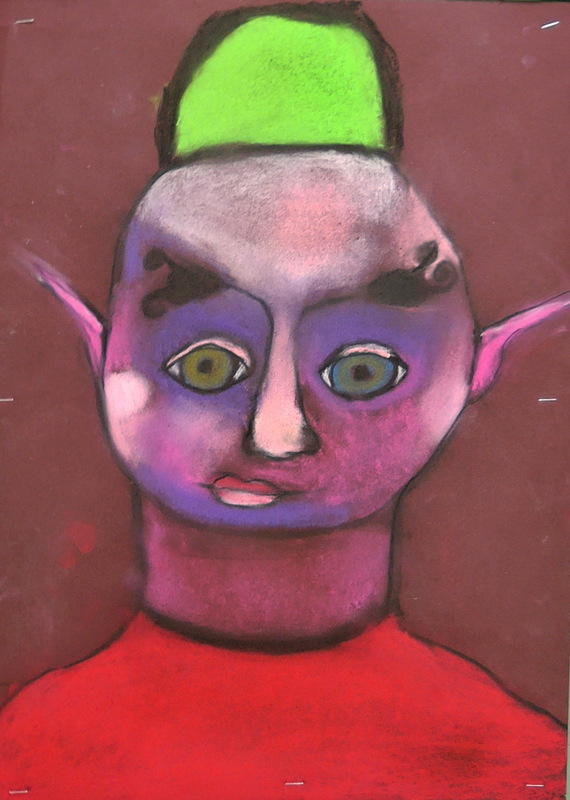 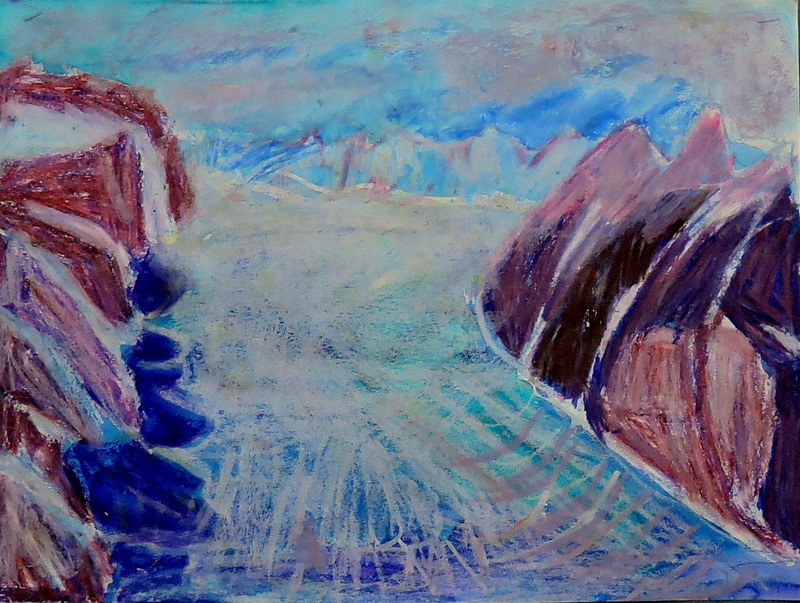 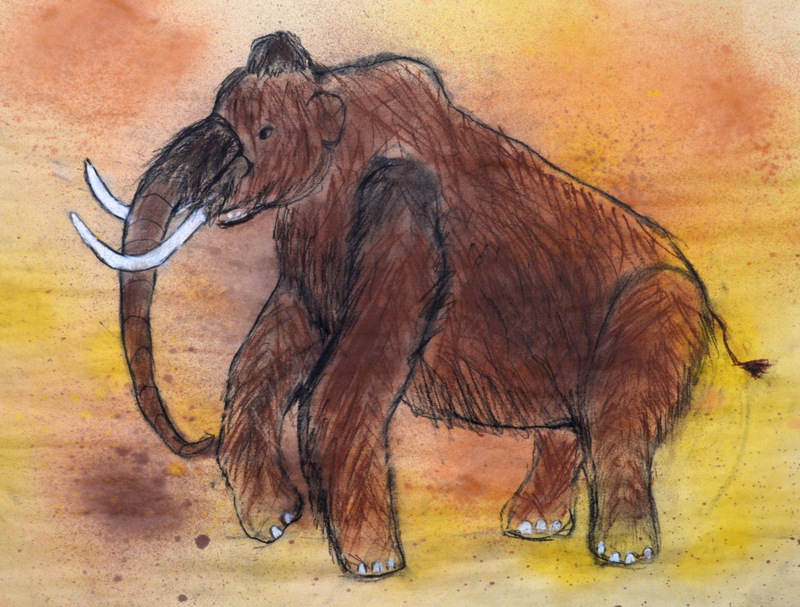 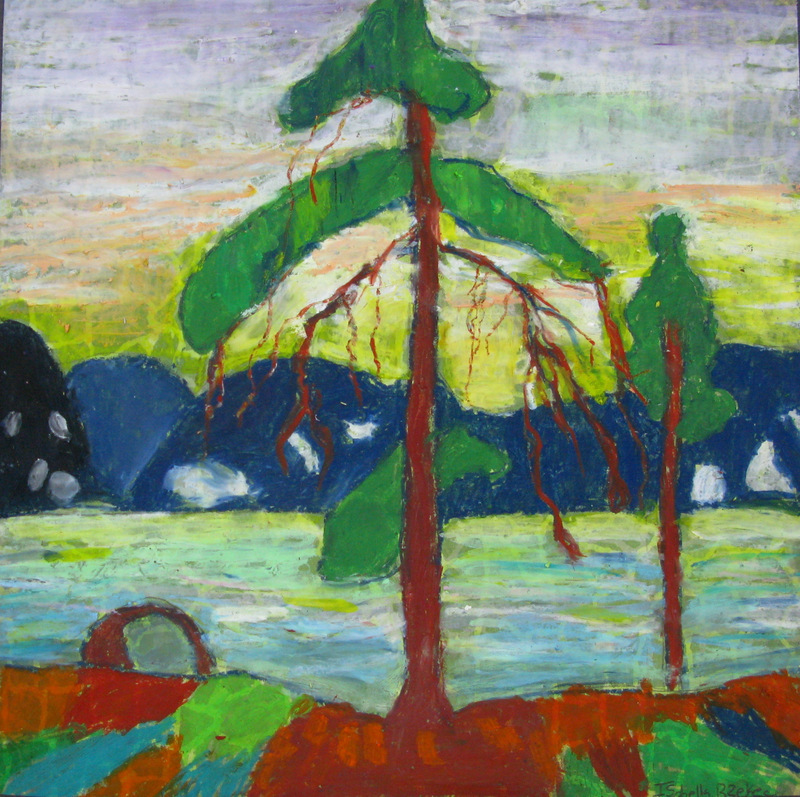 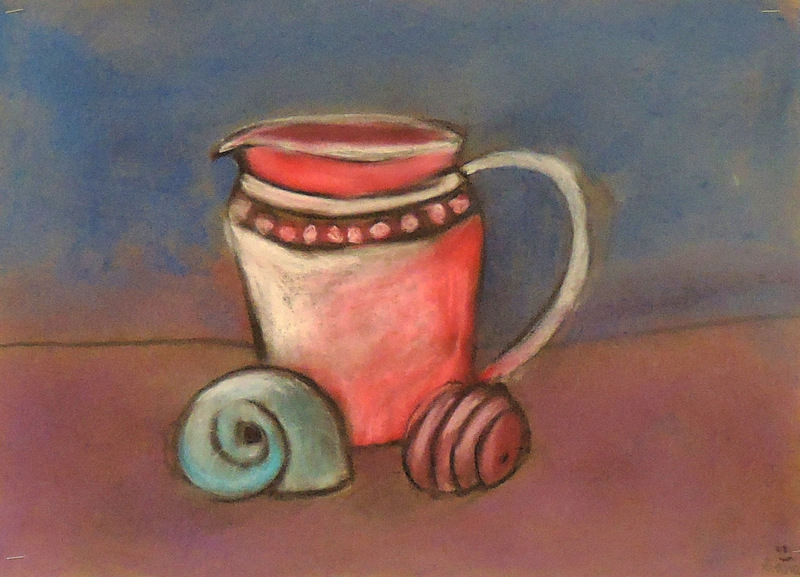 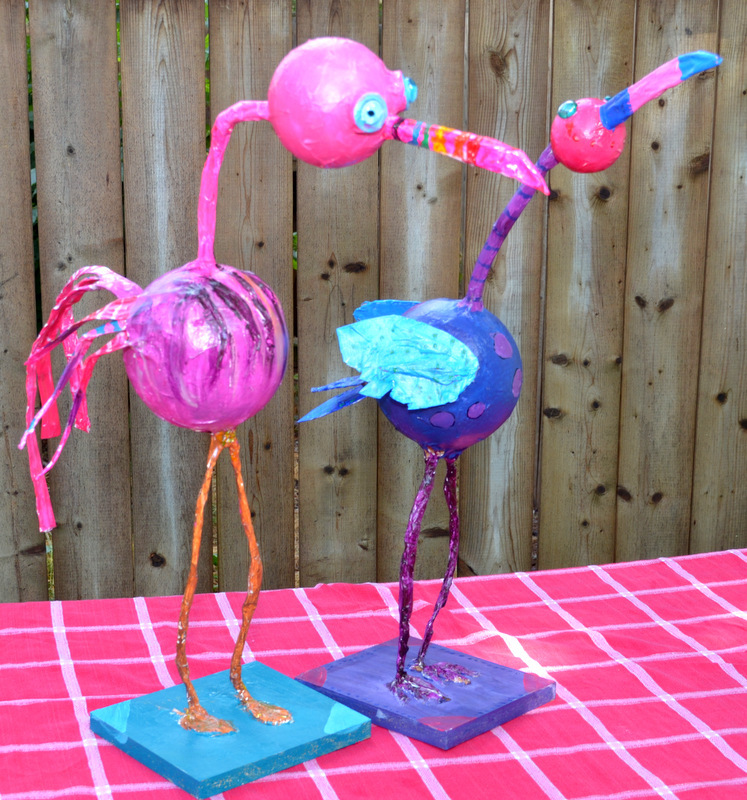 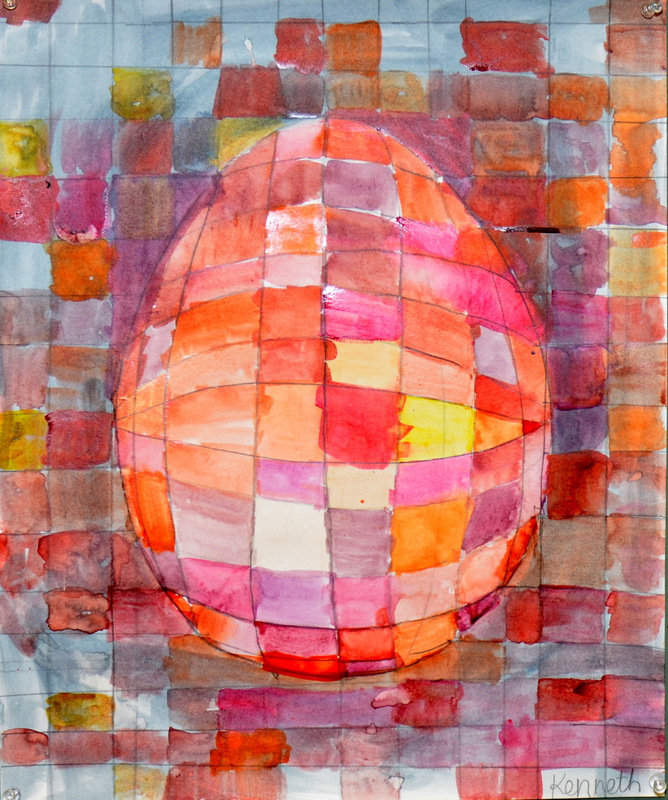 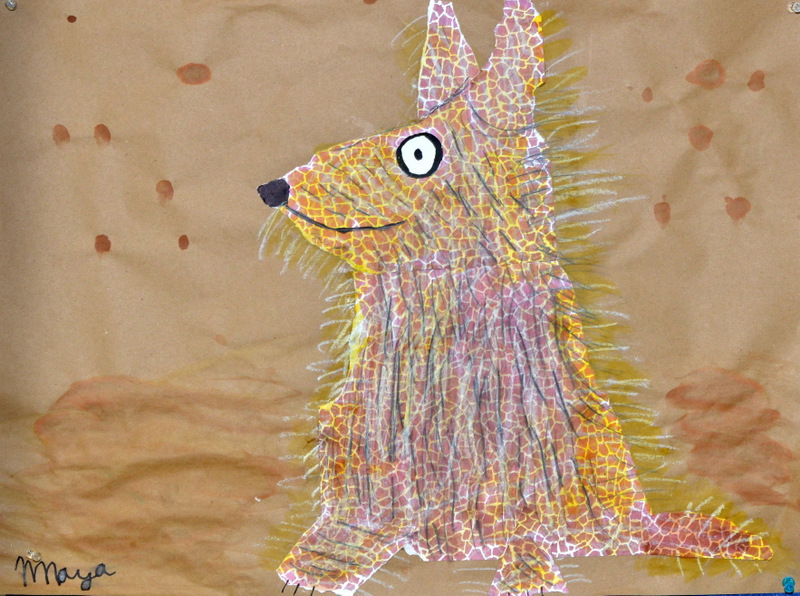 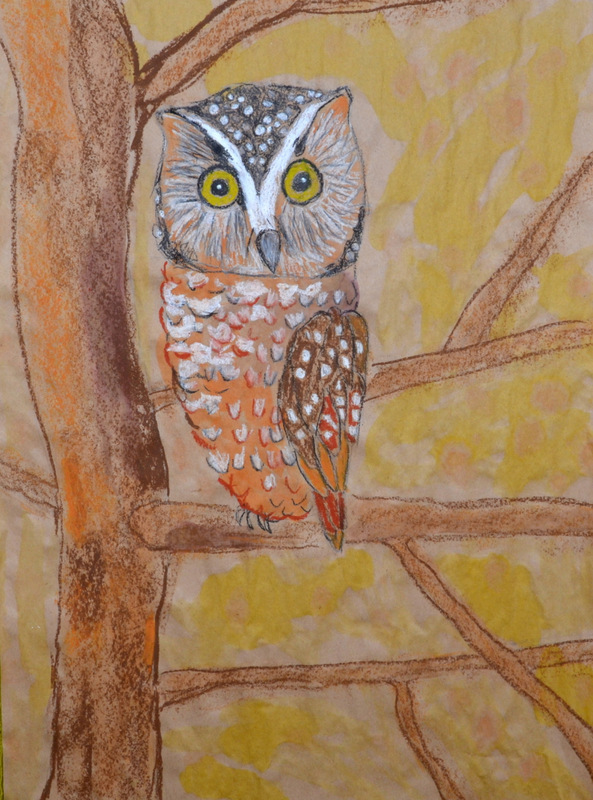 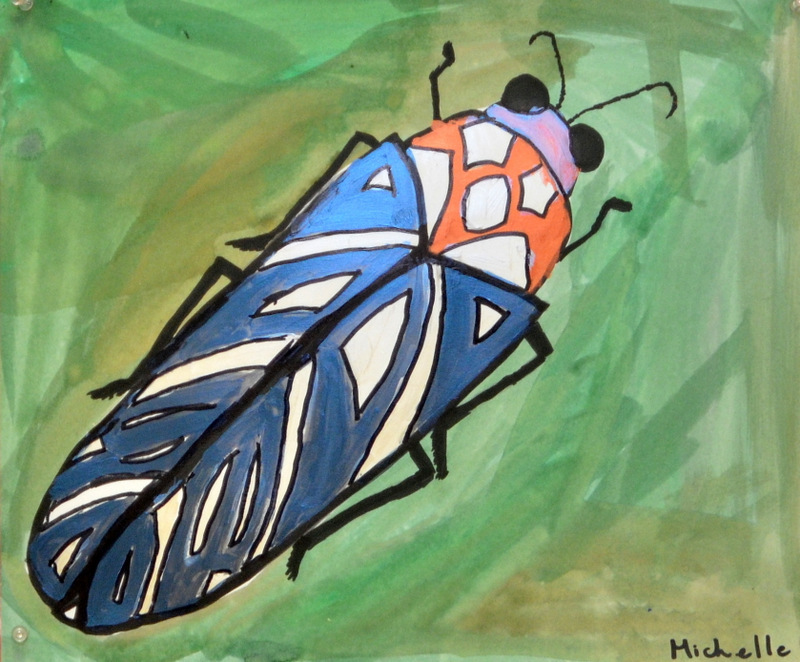 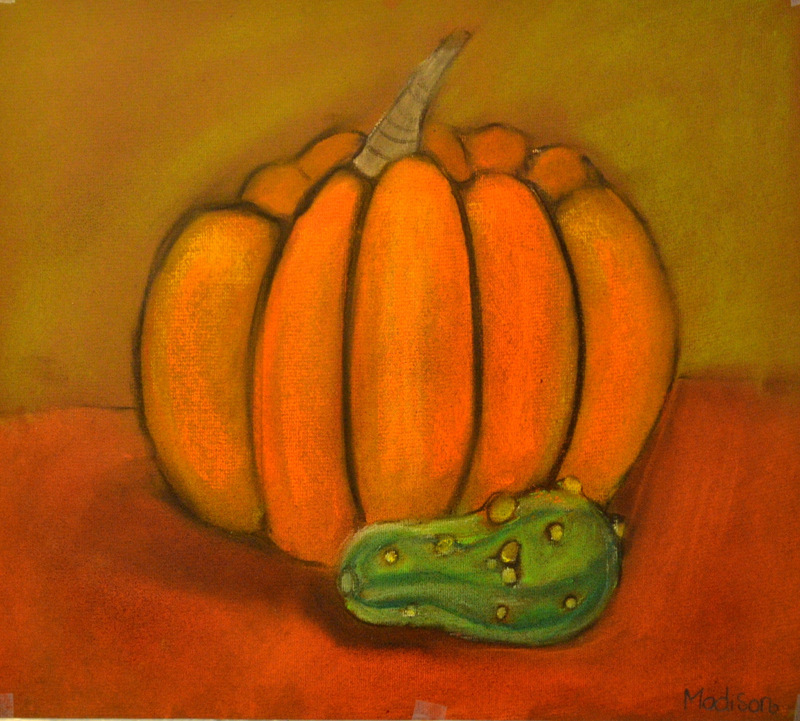 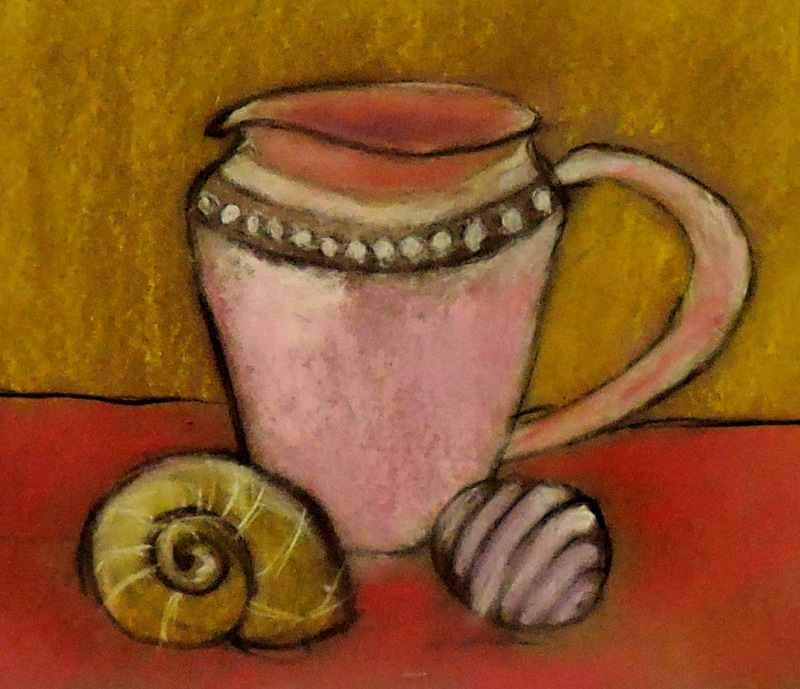 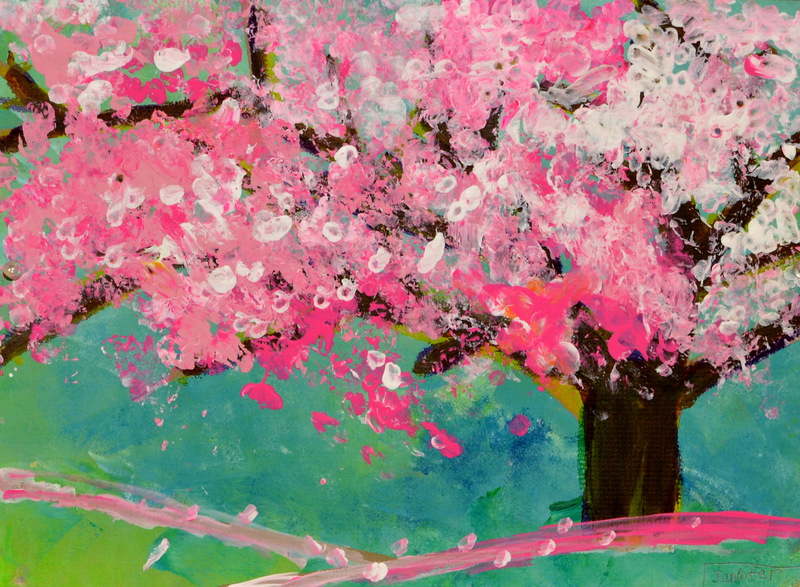 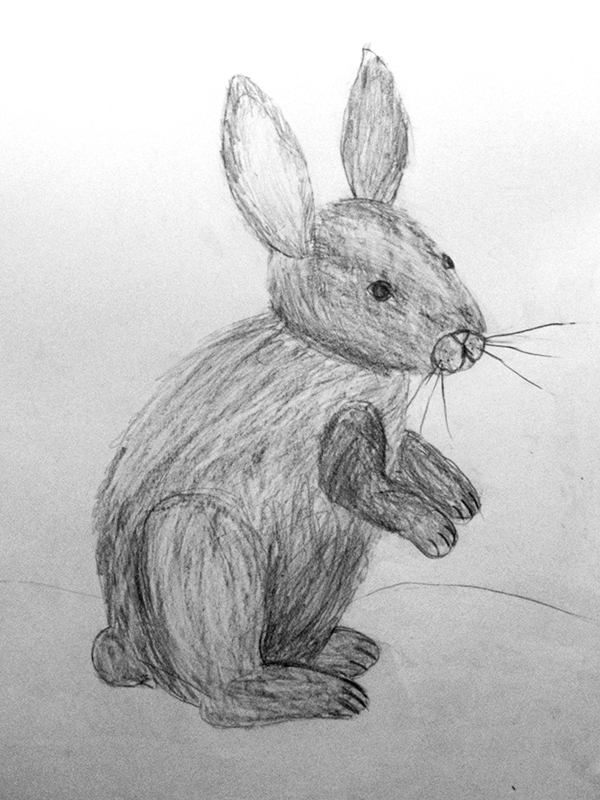 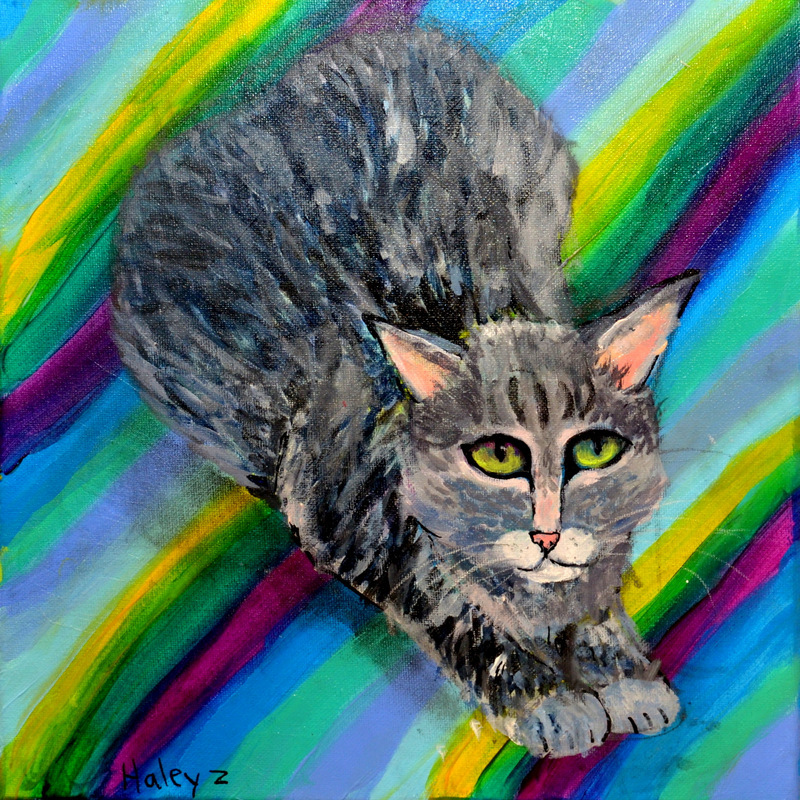 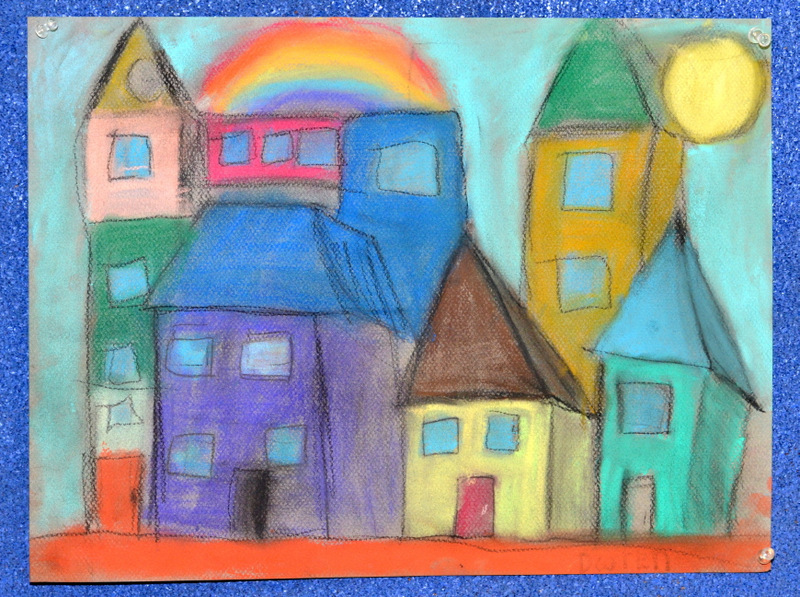 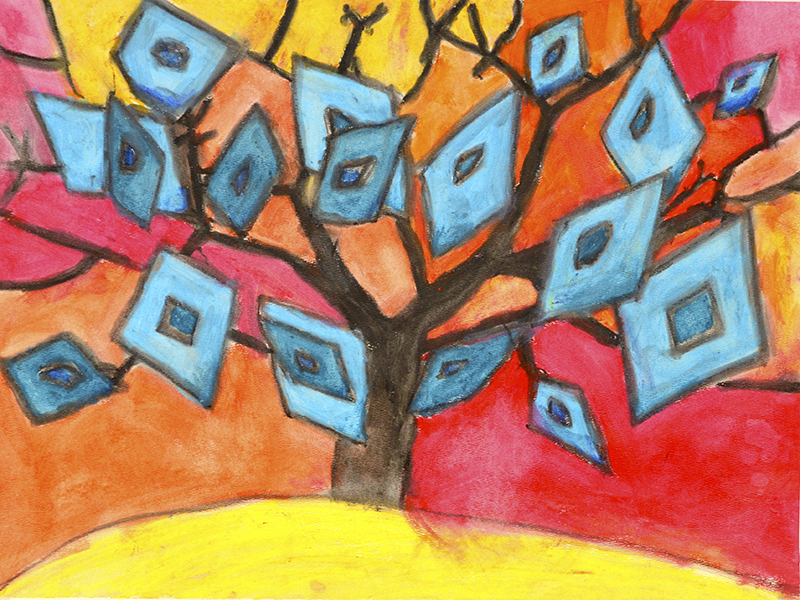 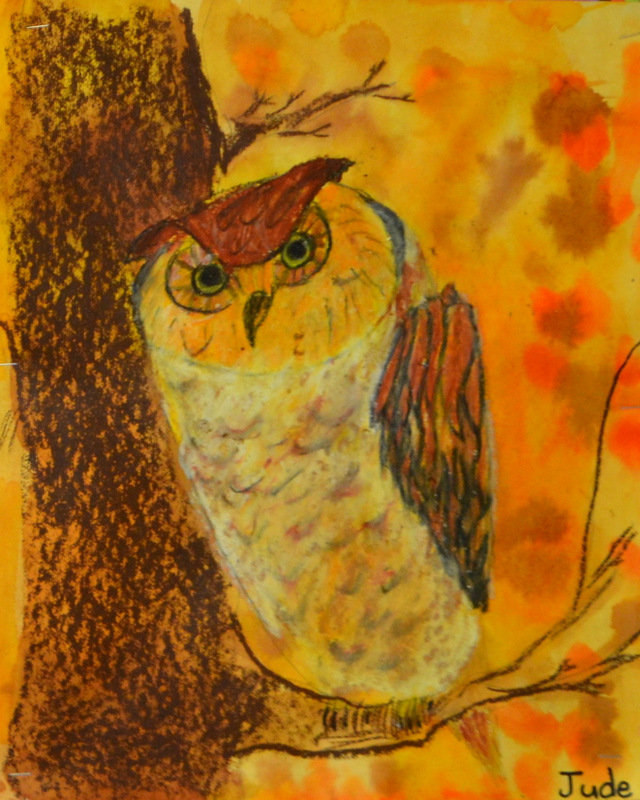 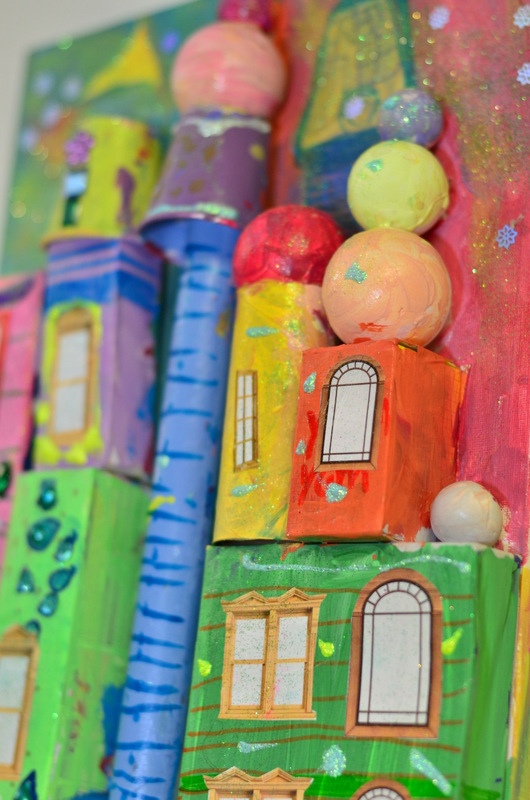 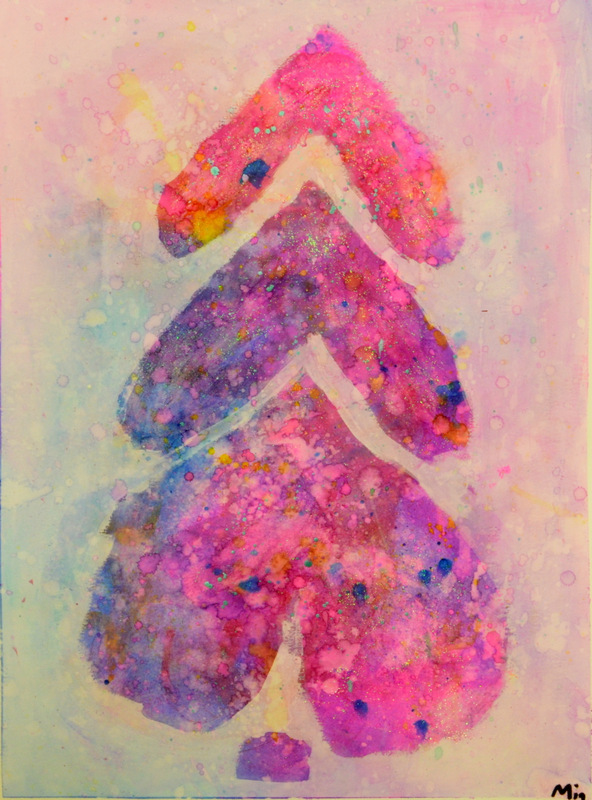 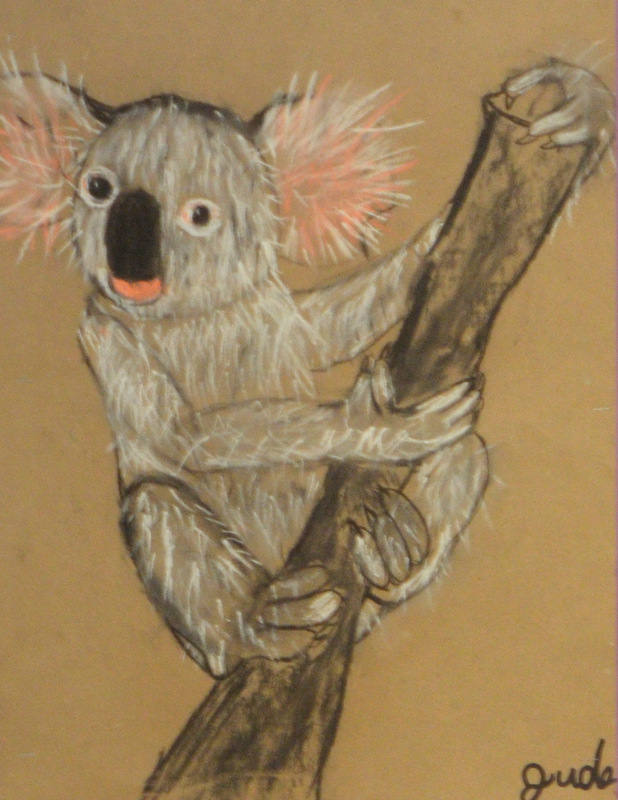 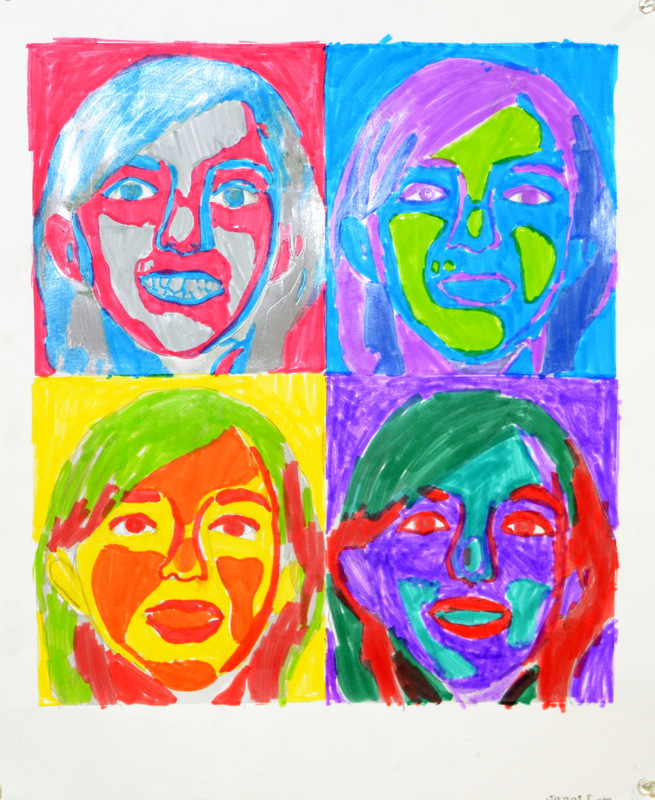 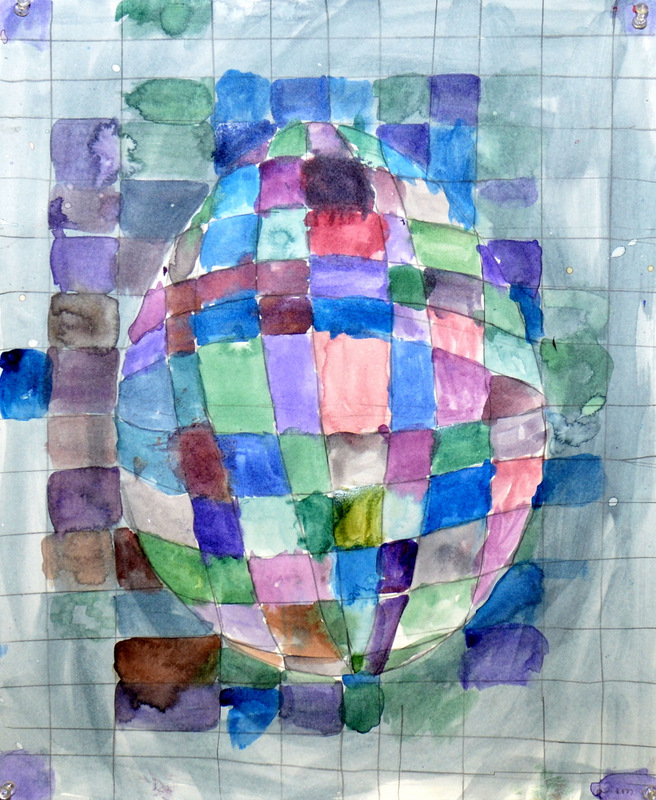 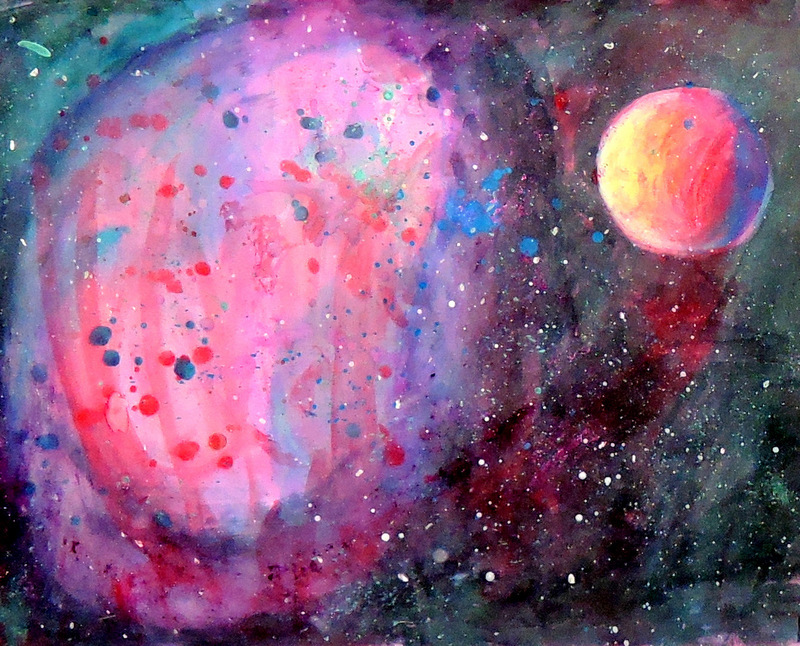 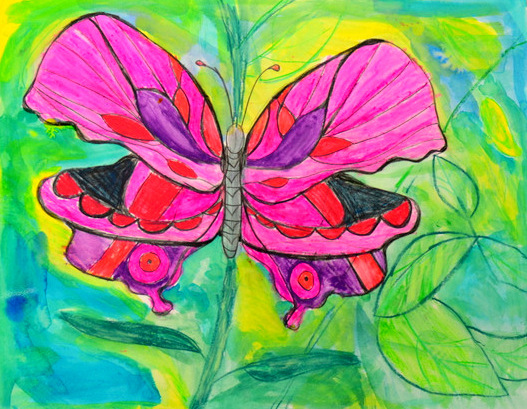 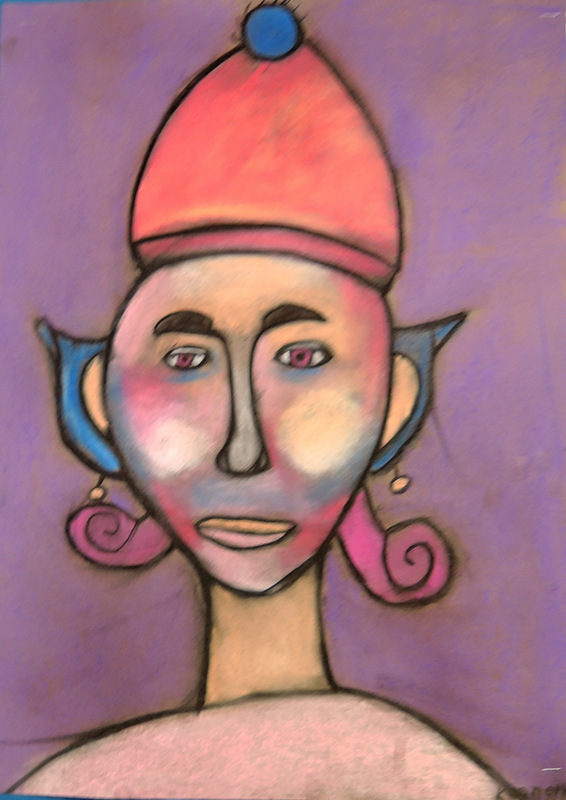 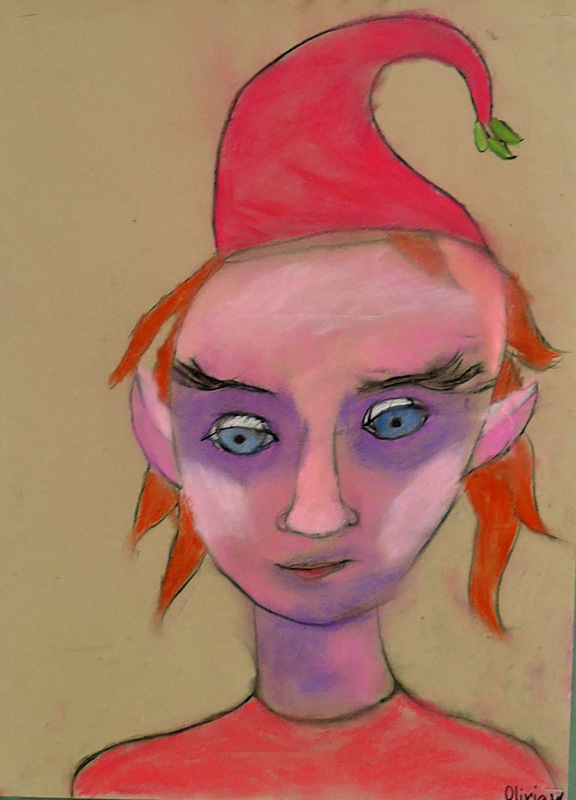 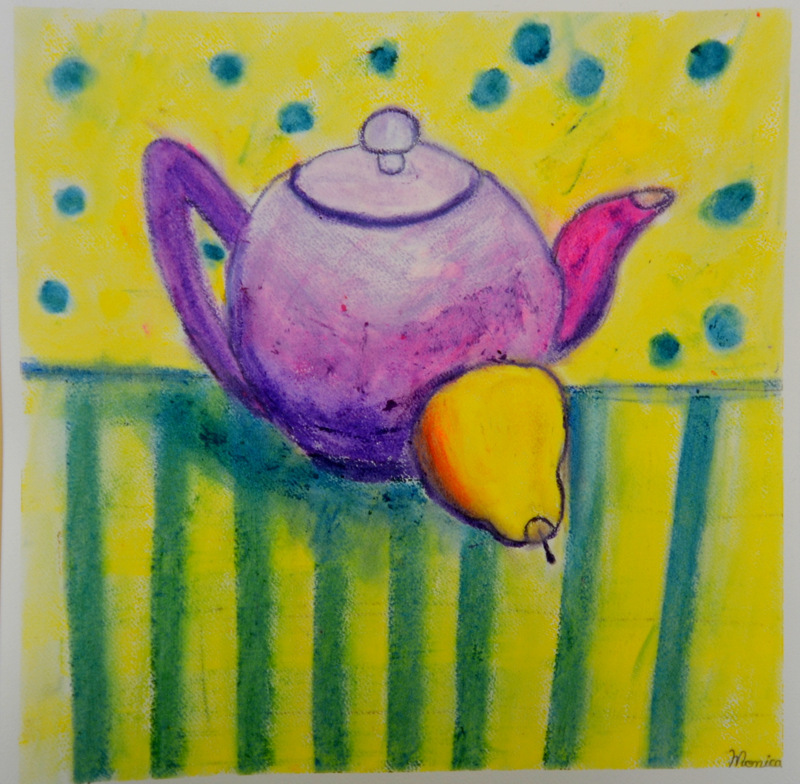 Selected examples in this gallery showcase recent art works by children ages 7-12. 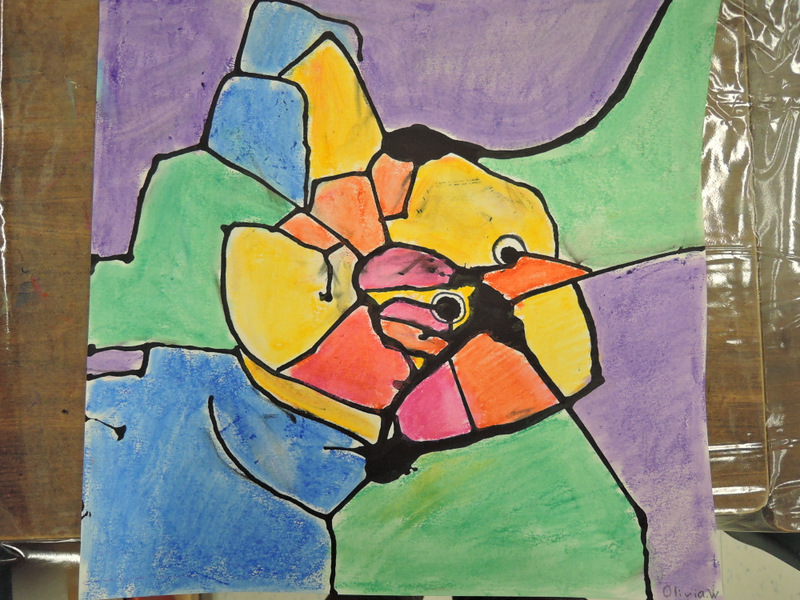 All works shown below are created by our students with almost all of them having no prior experience in arts. 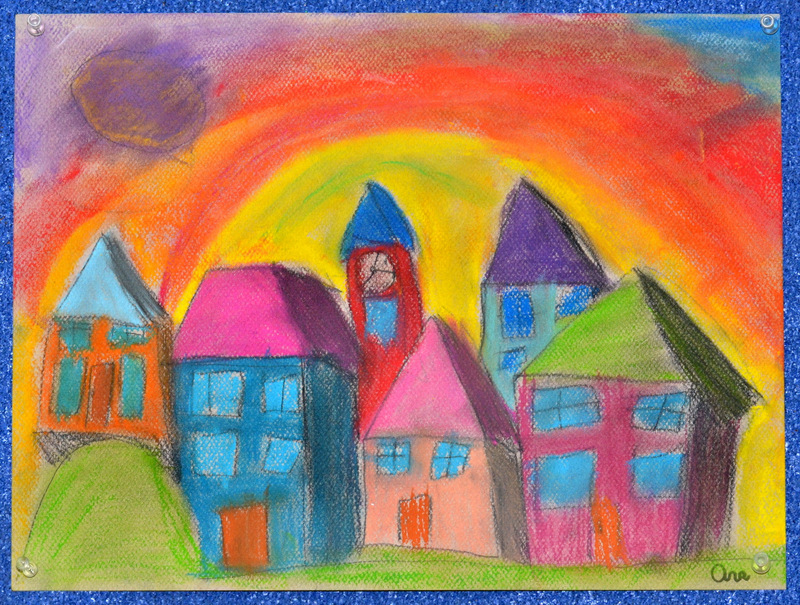 Our easy to follow and stimulating teaching methods help our students spark their imagination and natural creativity.